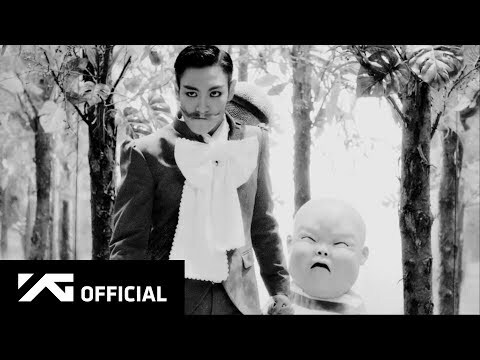 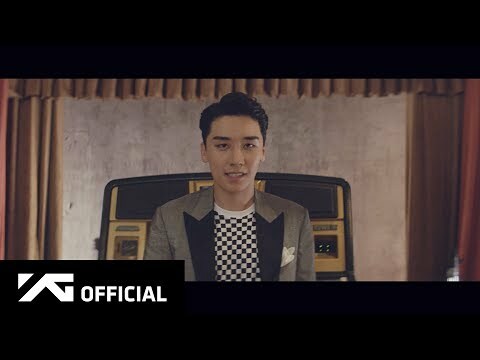 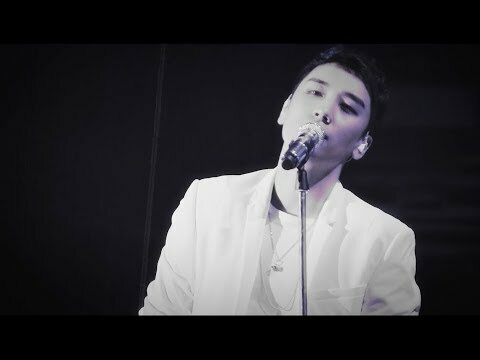 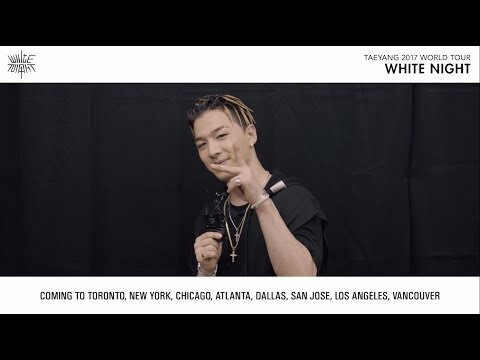 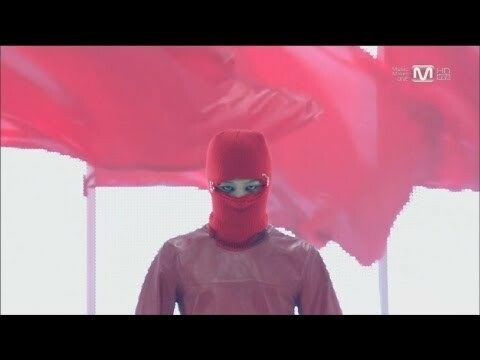 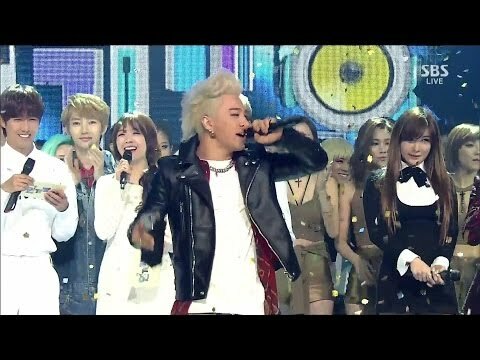 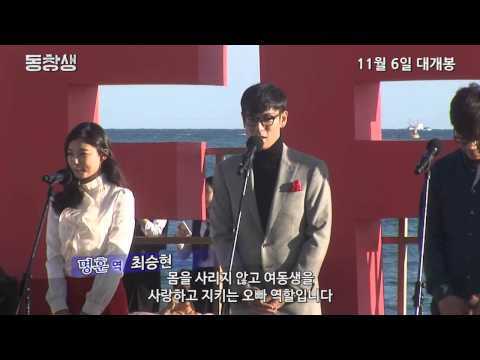 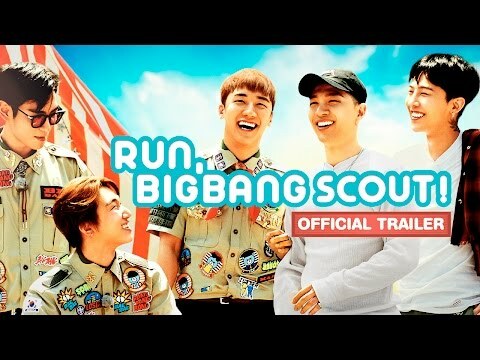 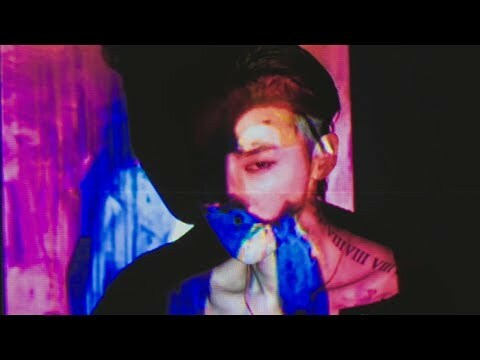 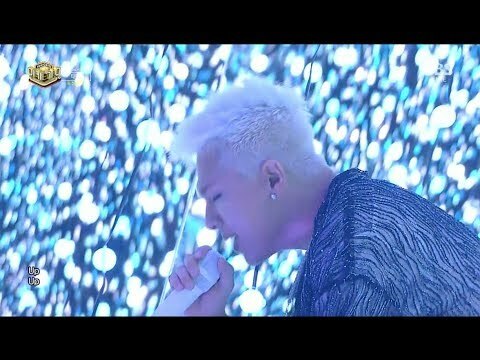 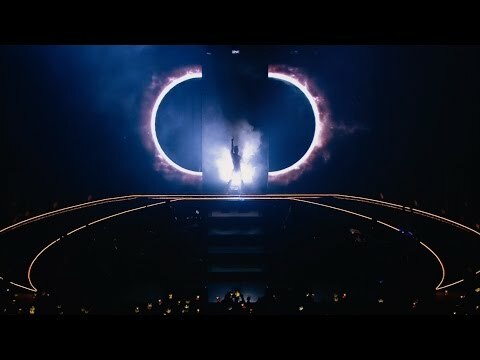 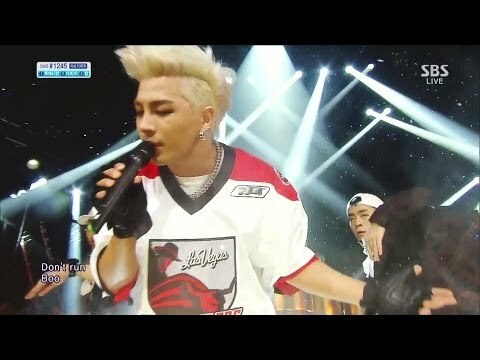 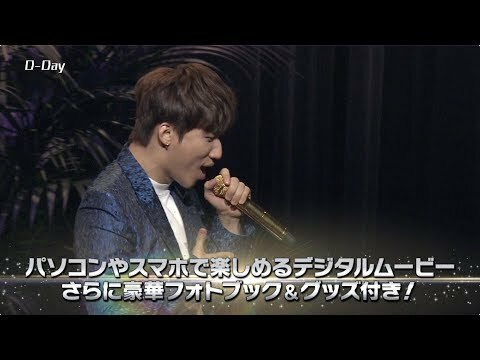 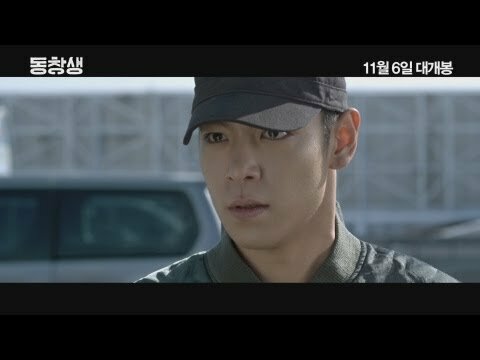 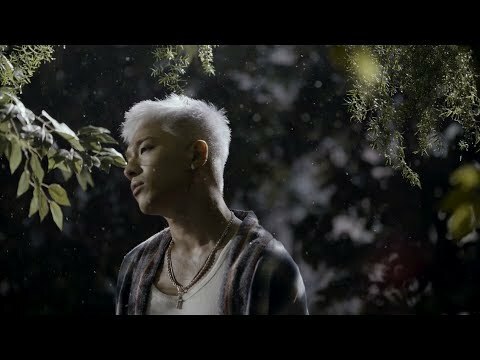 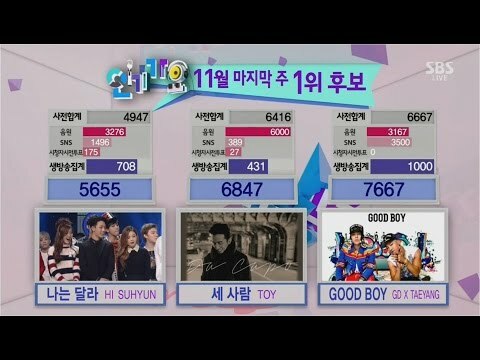 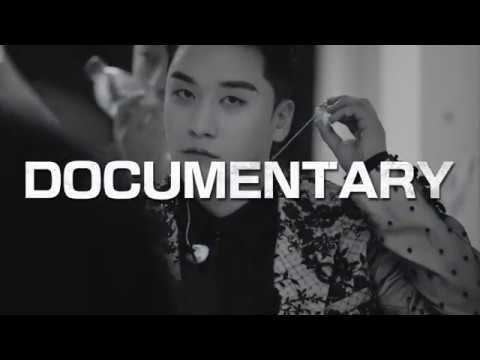 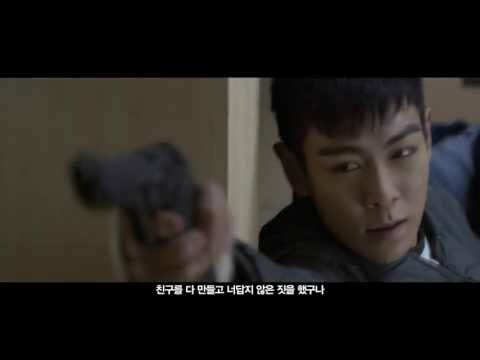 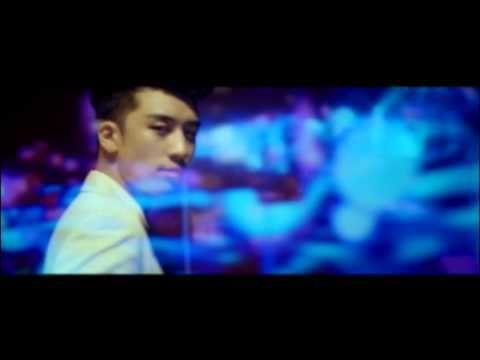 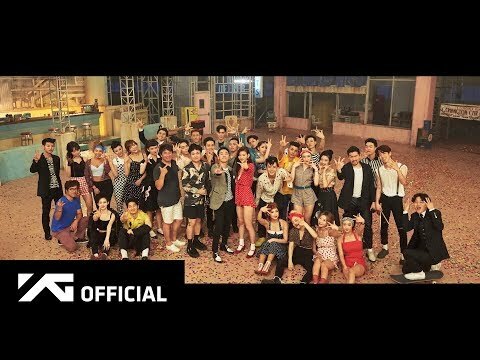 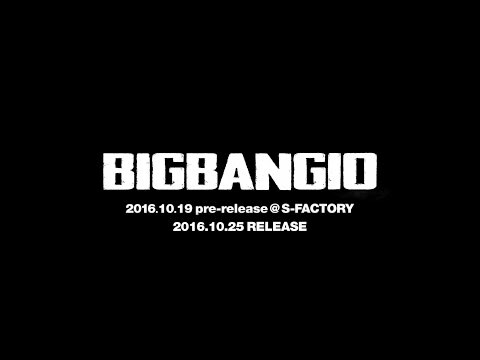 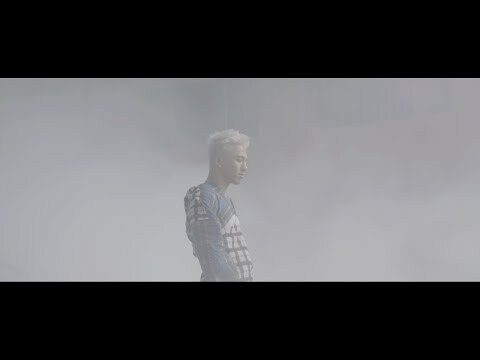 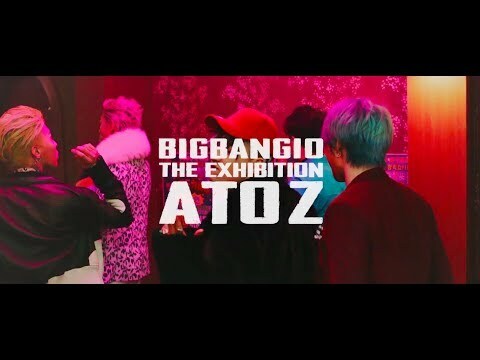 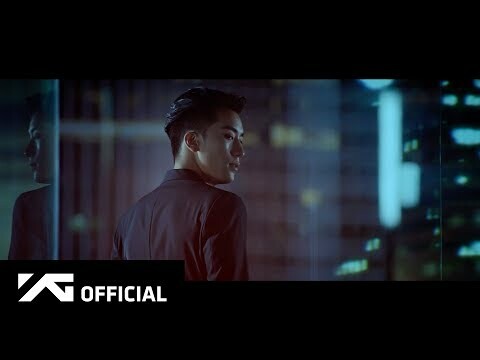 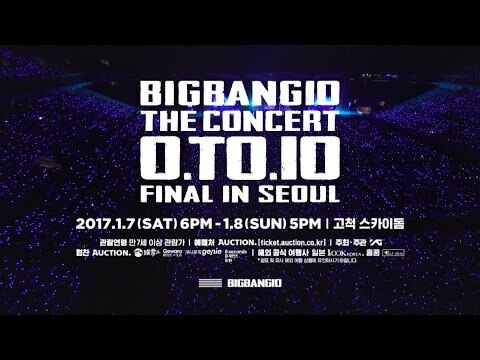 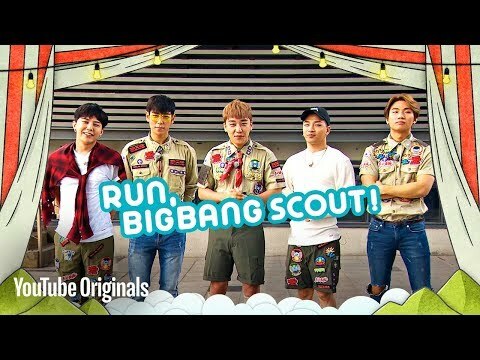 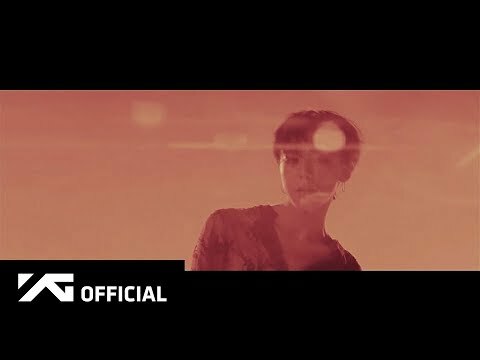 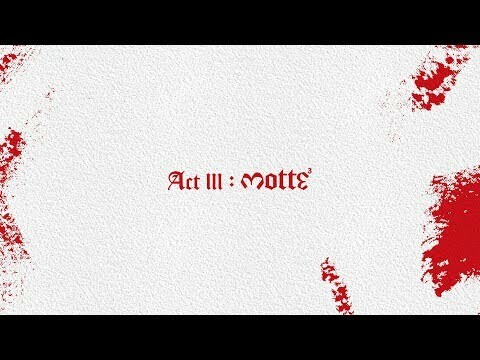 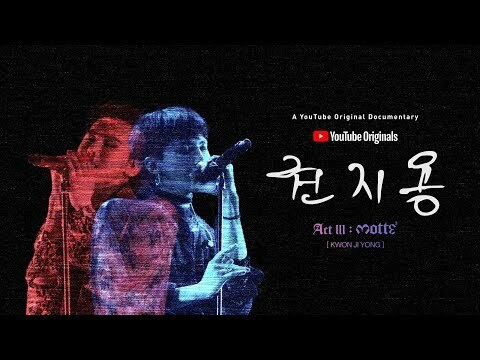 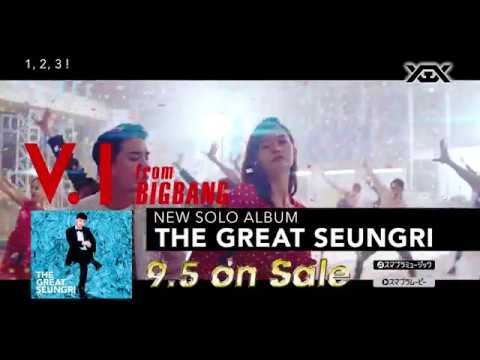 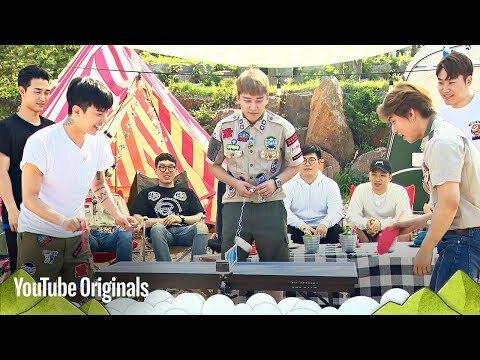 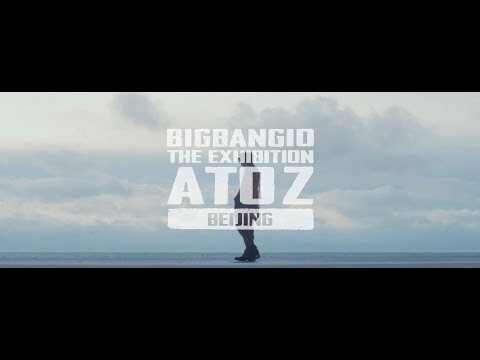 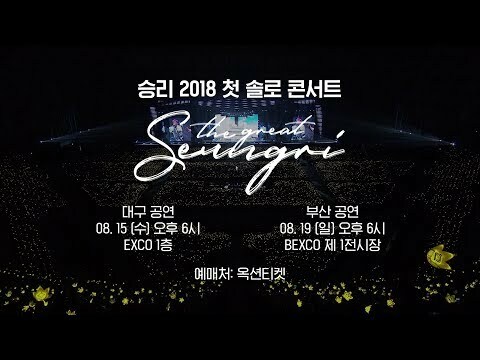 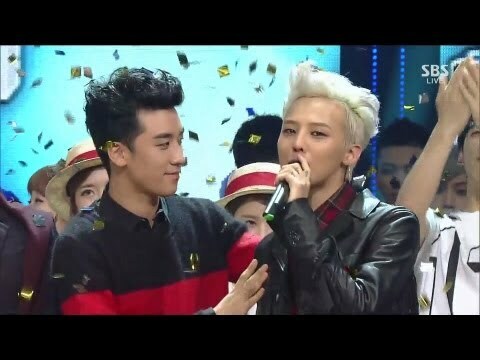 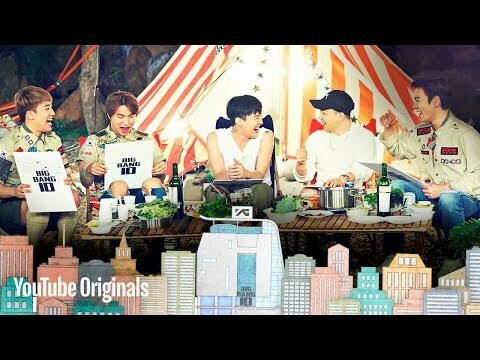 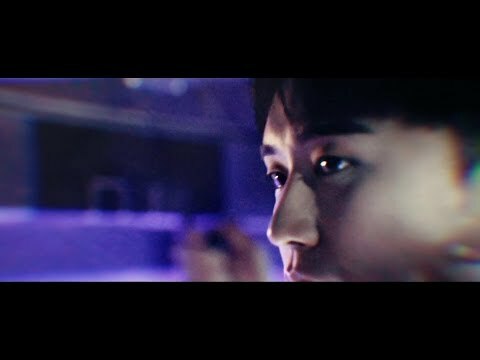 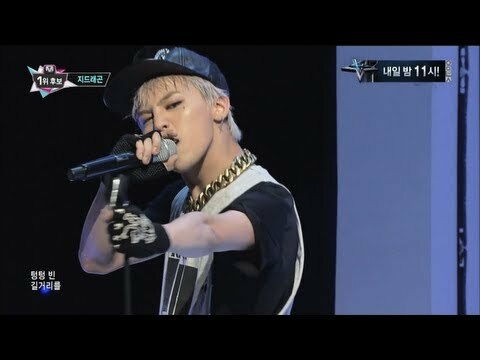 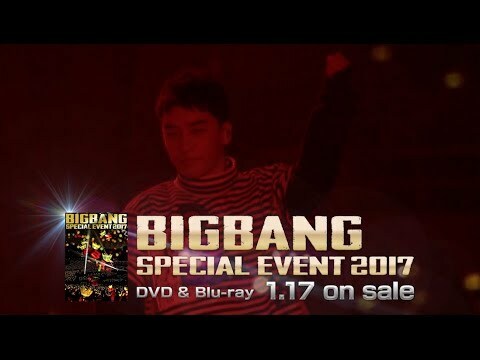 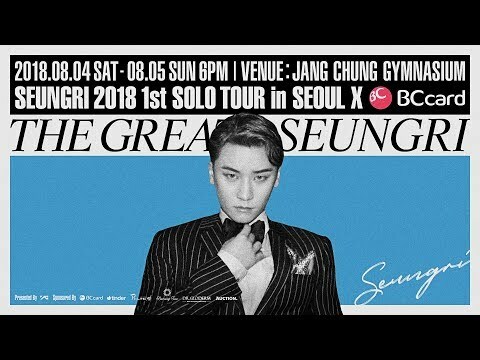 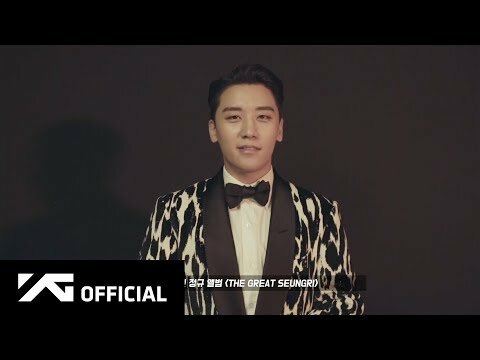 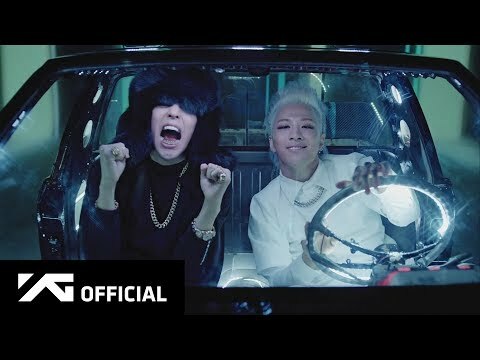 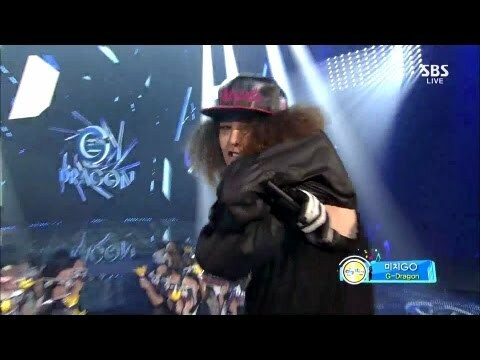 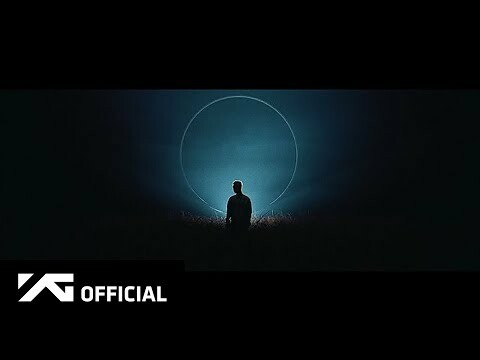 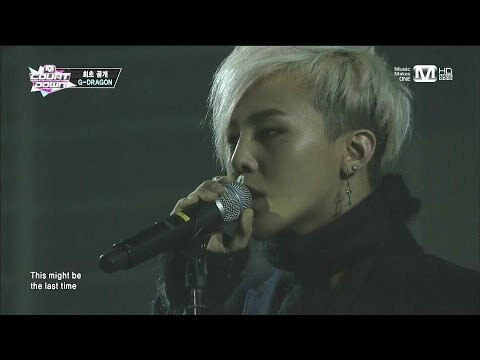 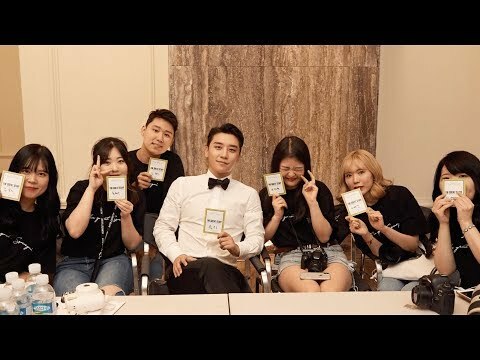 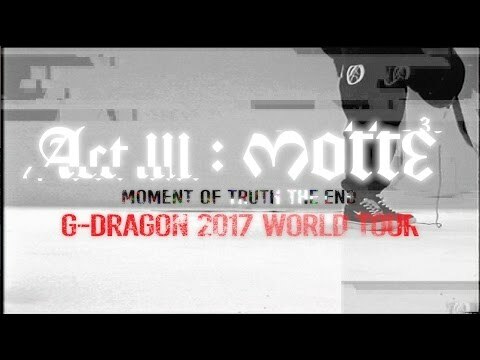 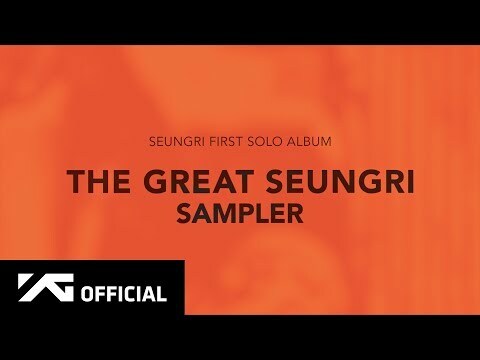 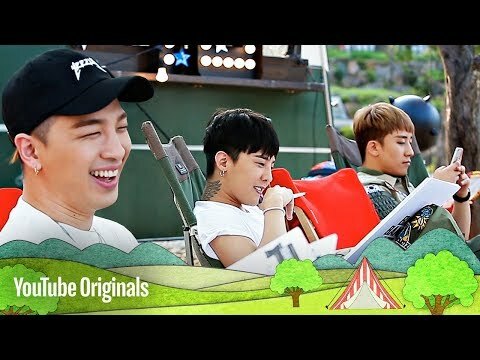 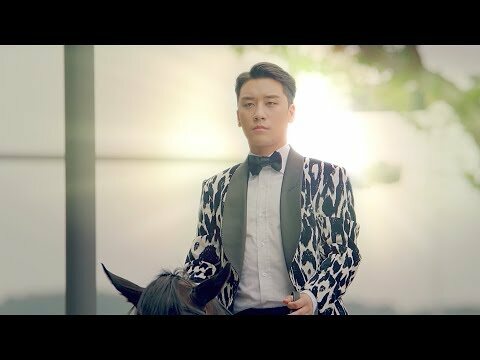 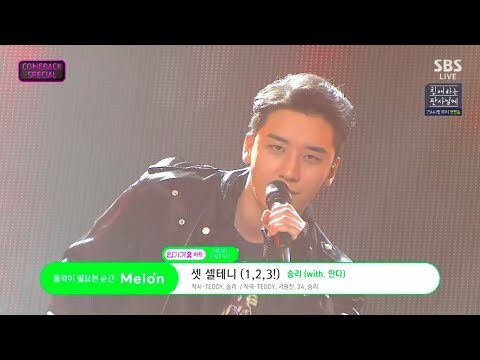 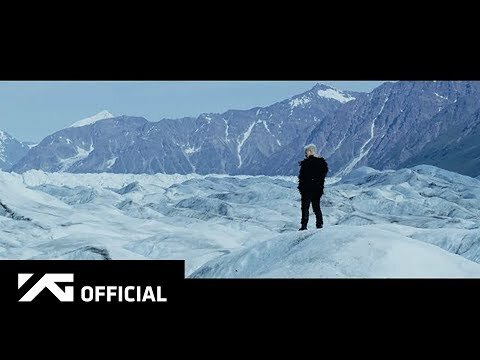 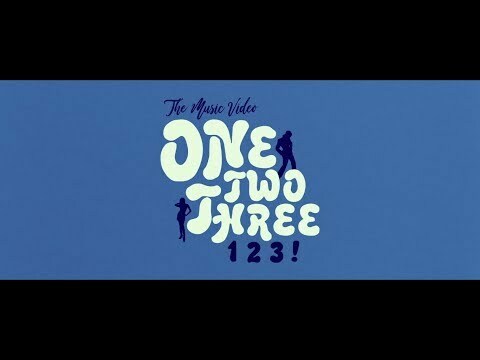 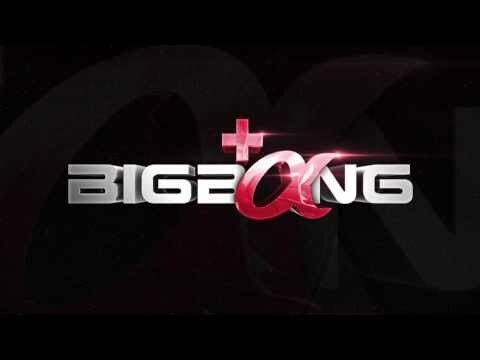 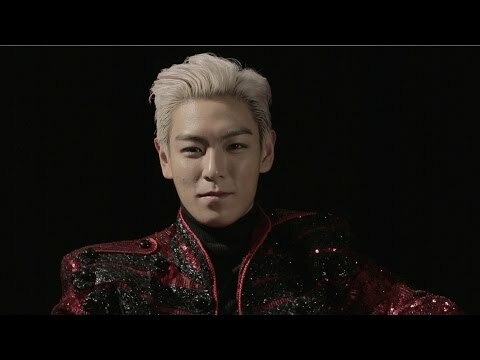 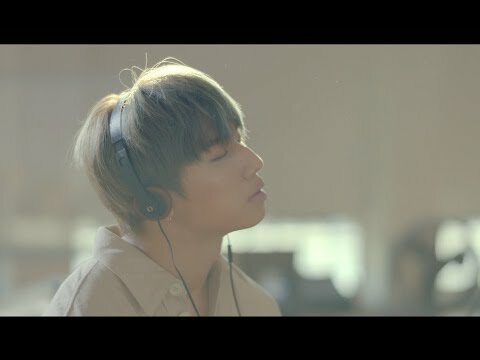 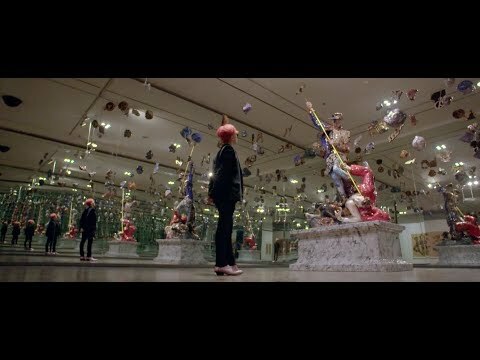 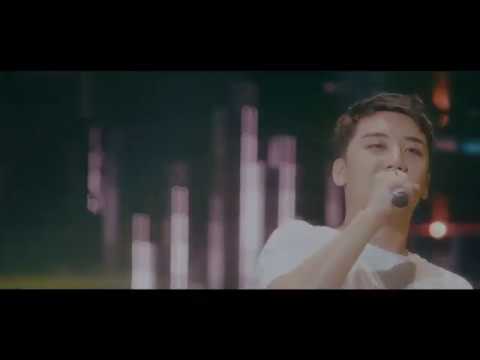 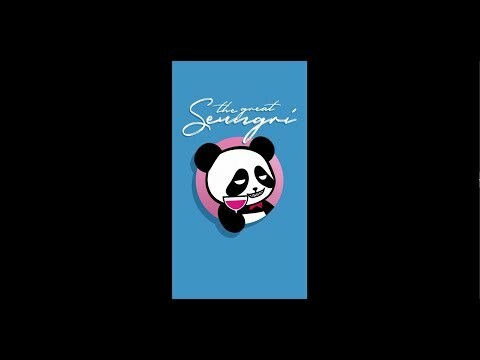 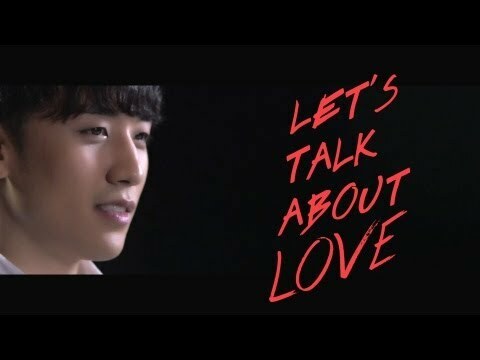 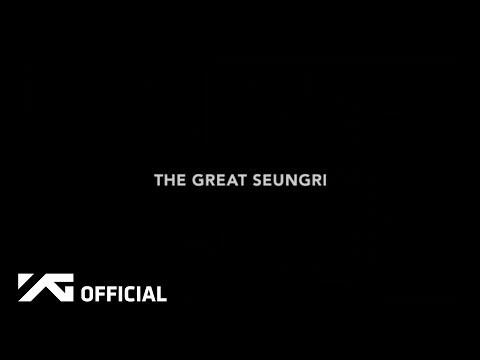 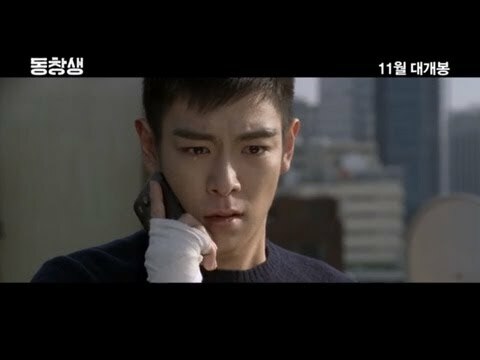 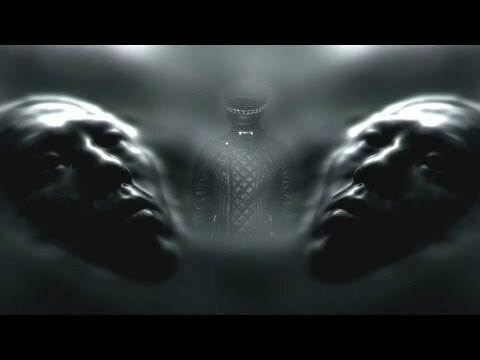 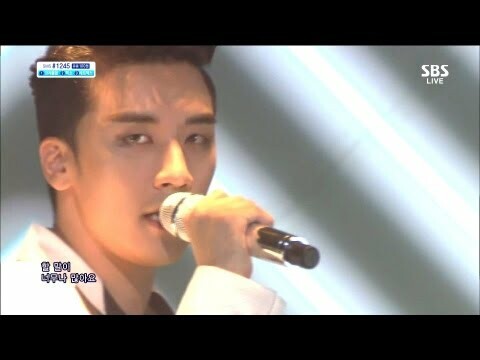 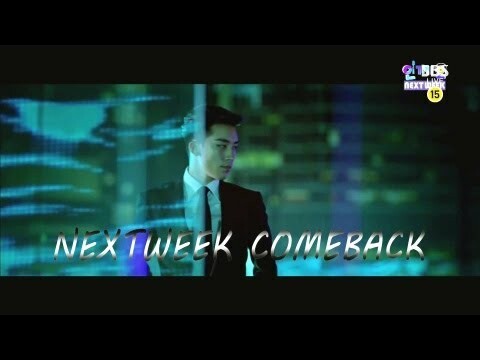 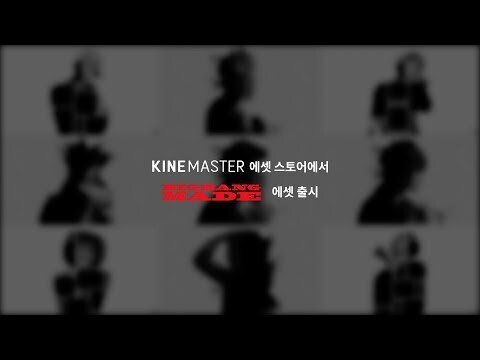 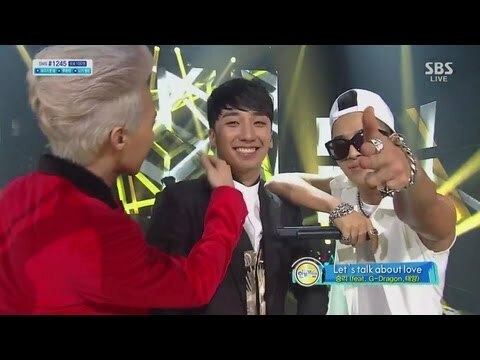 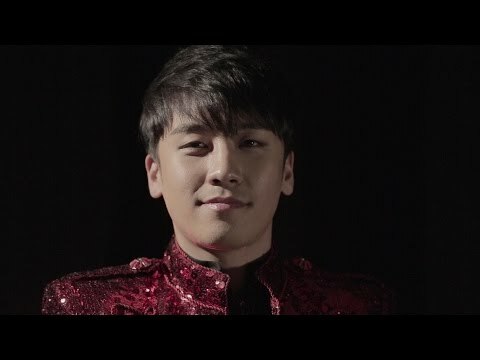 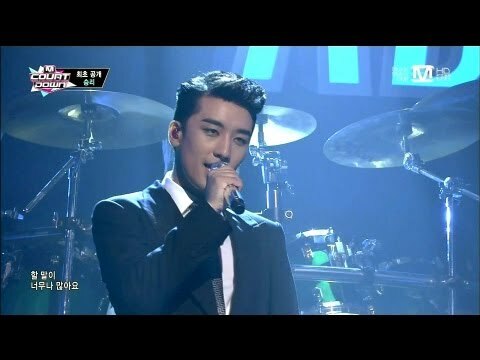 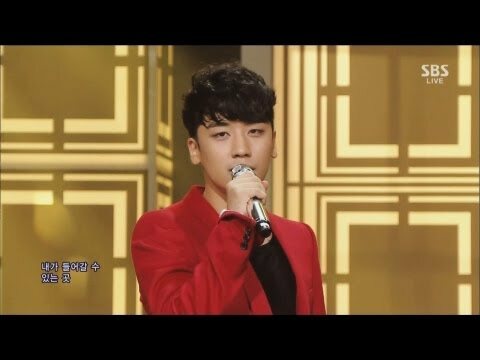  SEUNGRI - 셋셀테니 대구, 부산으로 넘어오세요! 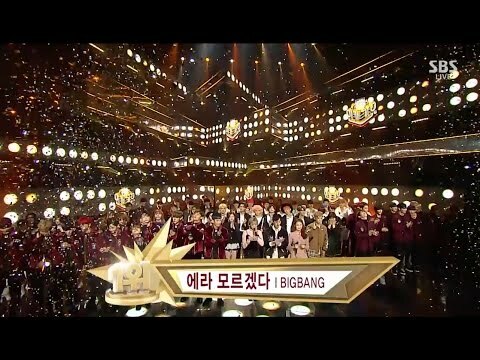 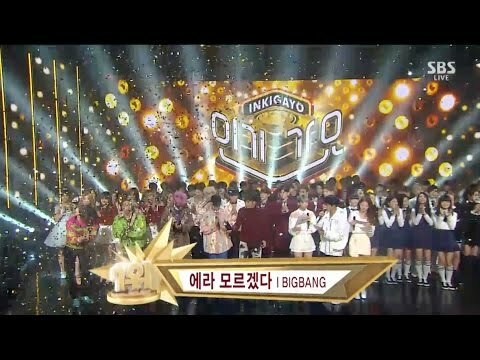 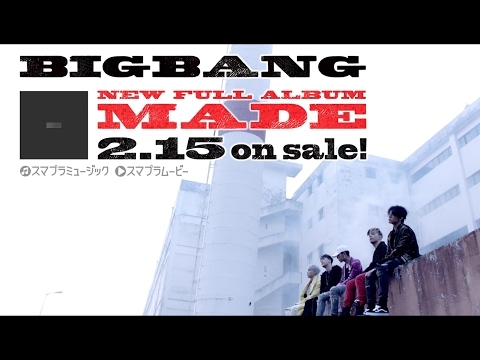 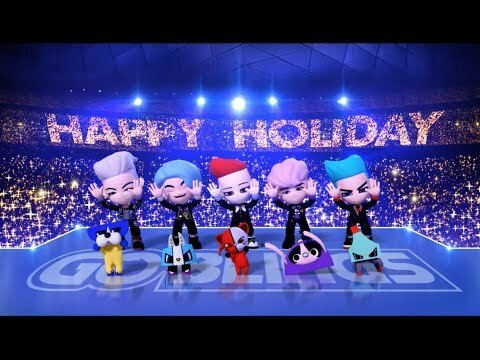 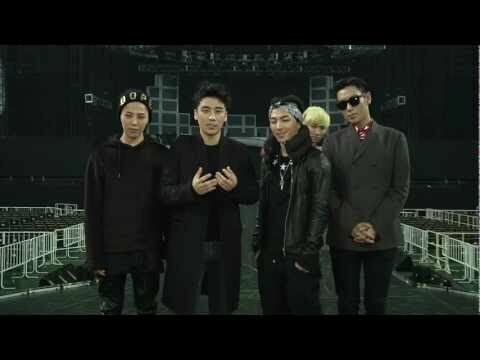 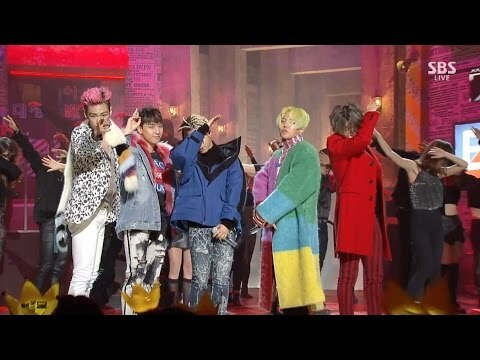 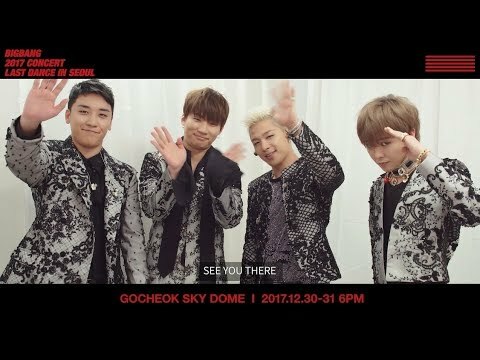 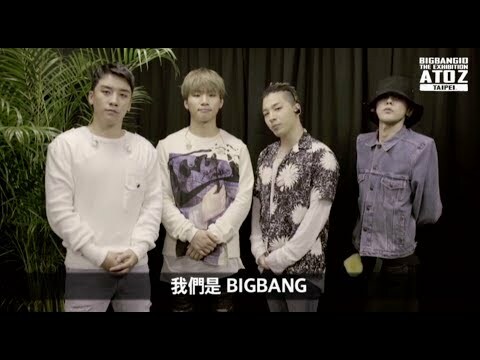 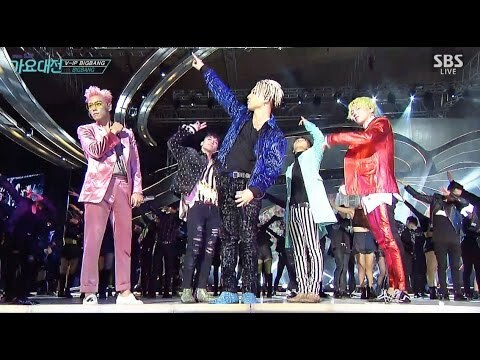 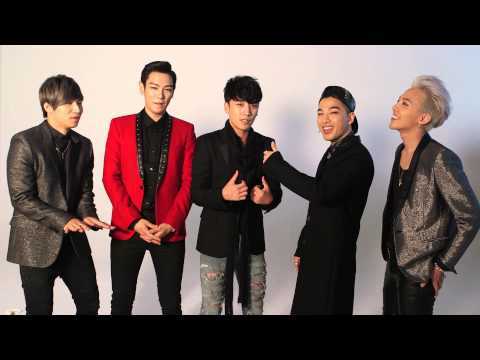 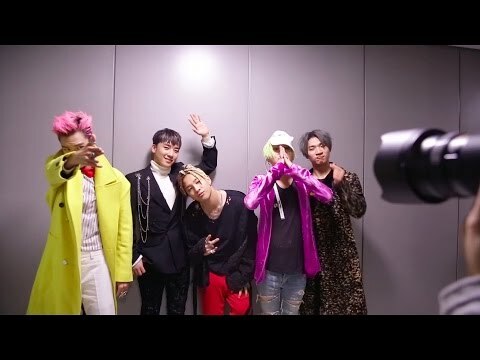 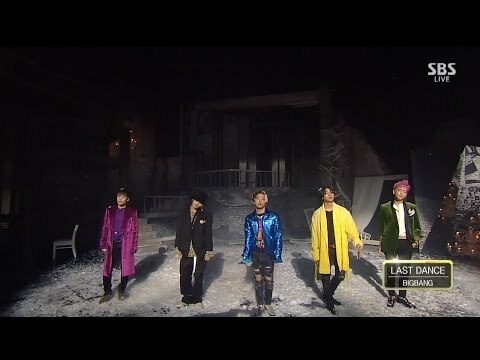 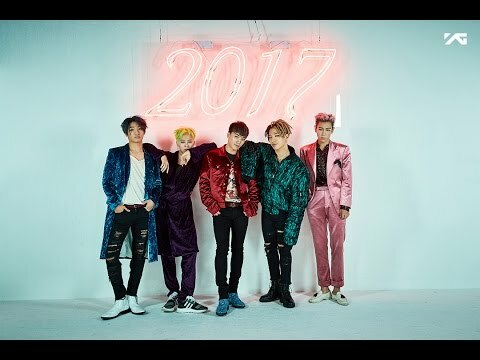 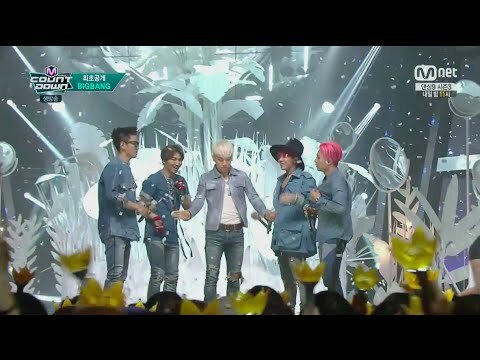 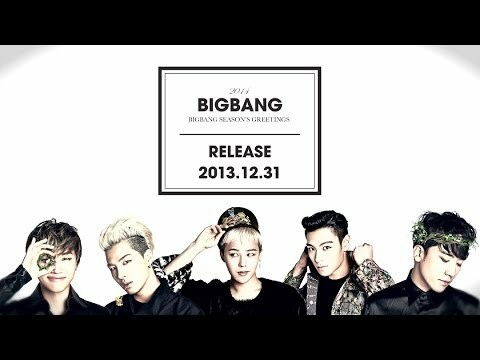 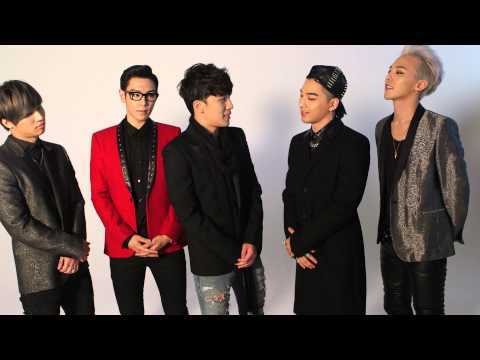  BIGBANG - HAPPY NEW YEAR VIPs! 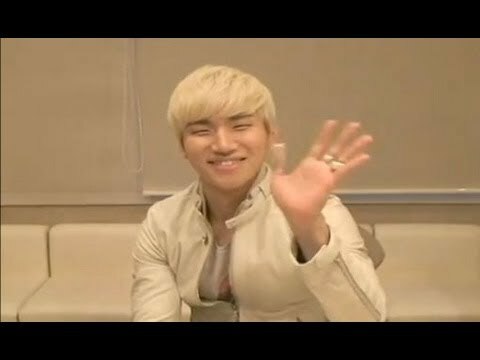 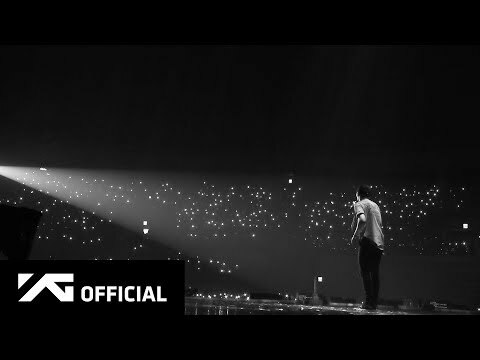 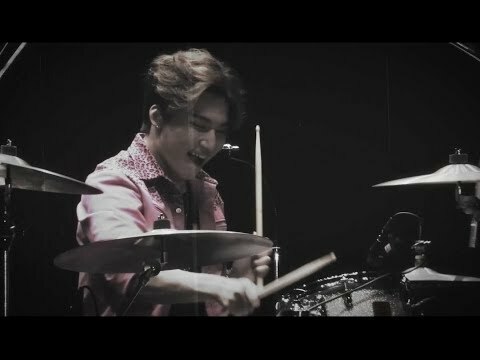 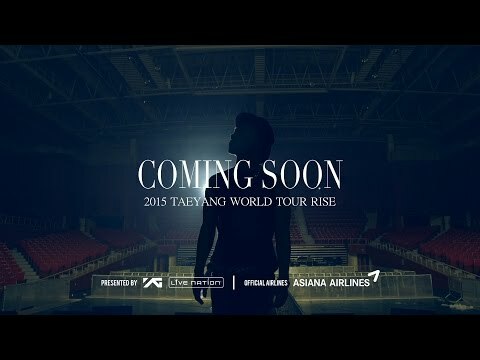 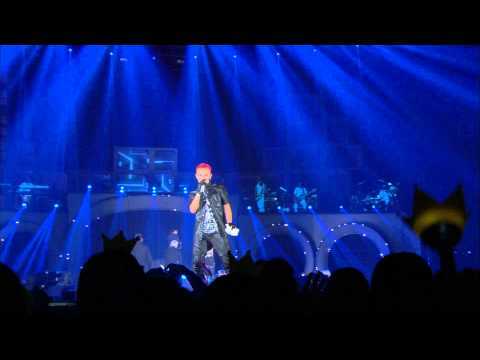 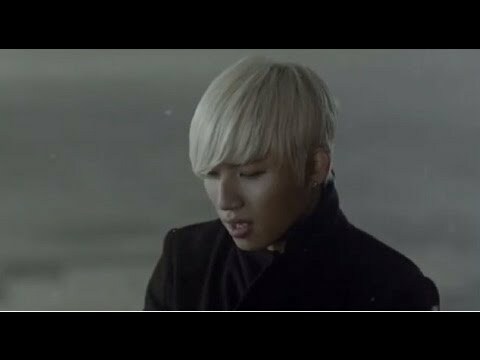 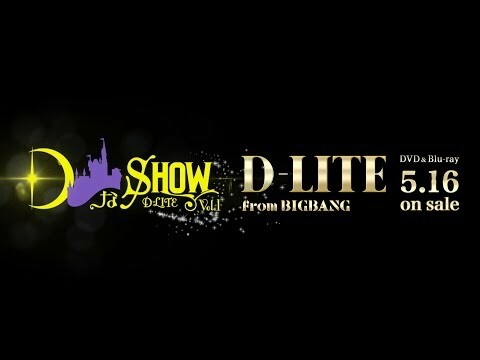 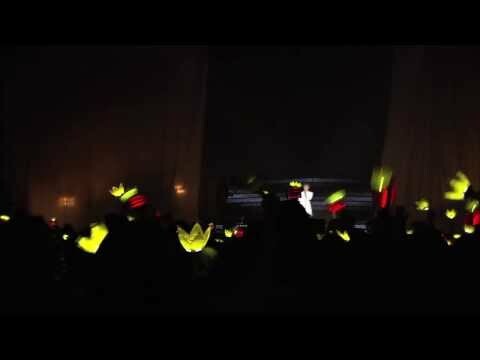 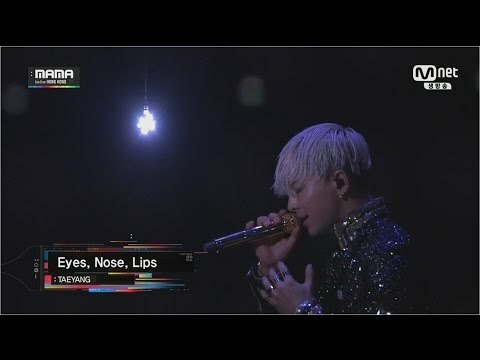 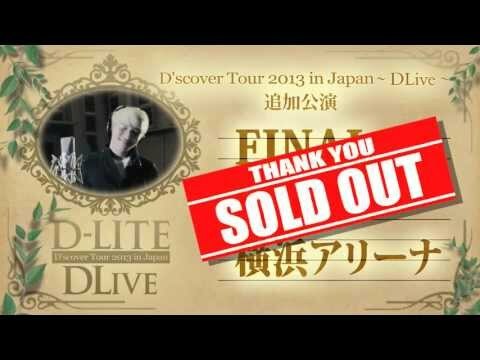  D-LITE - WINGS (D'scover Tour 2013 in Japan ～DLive～) Short Ver. 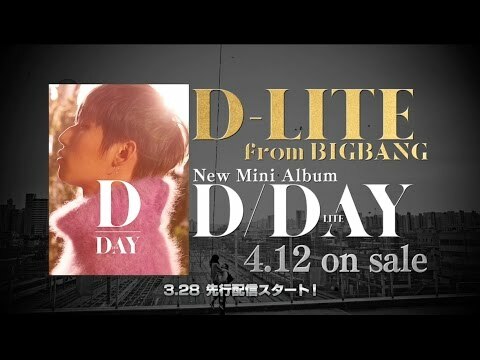 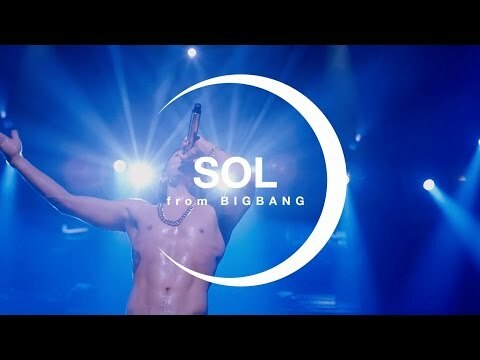 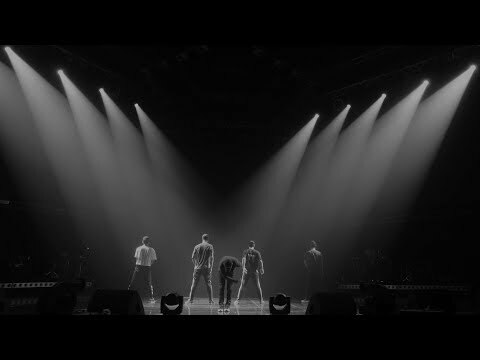 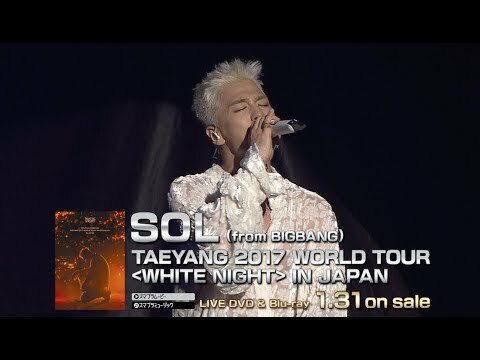 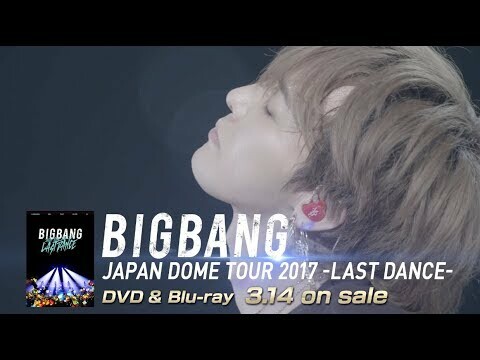 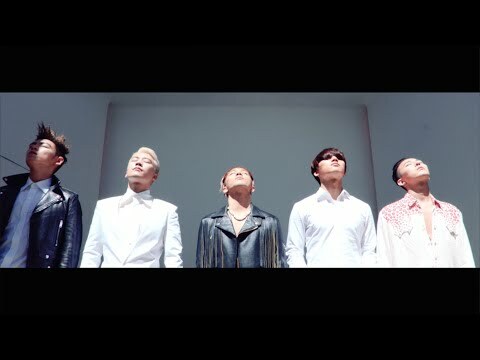 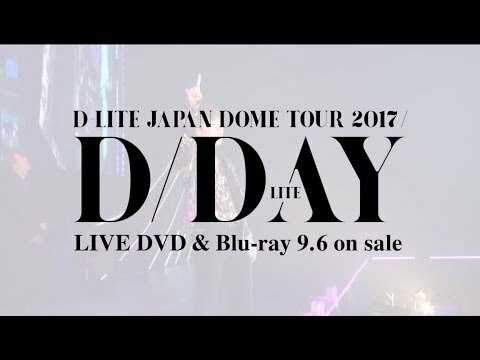 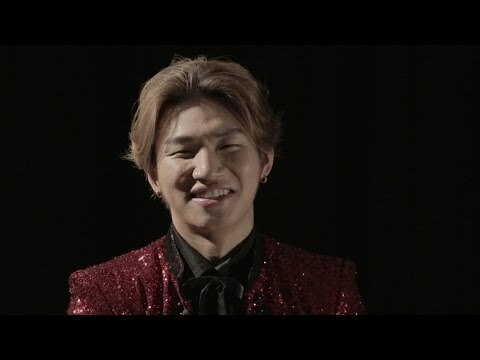 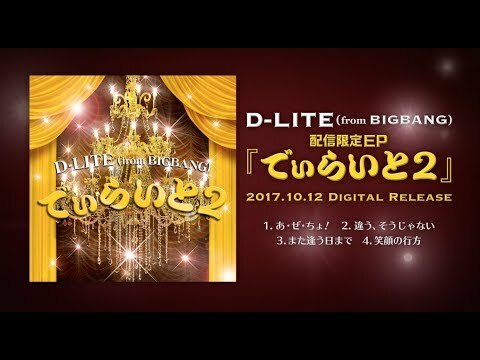 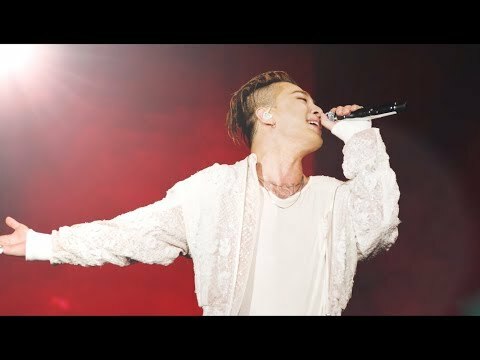 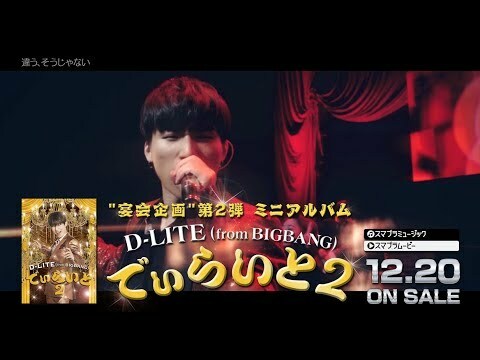 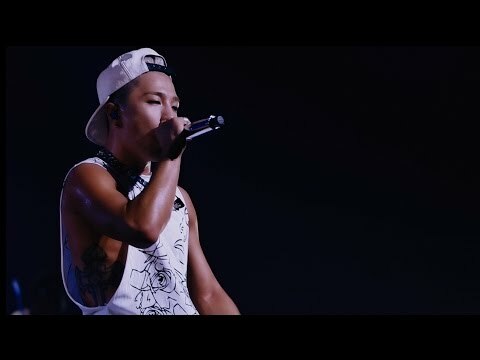 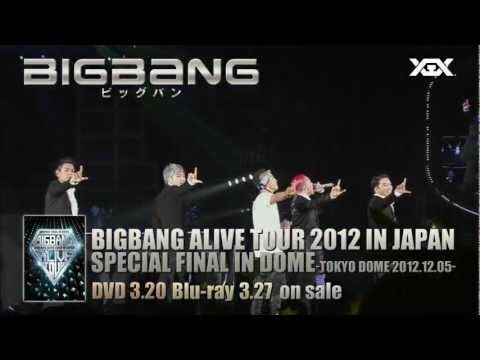 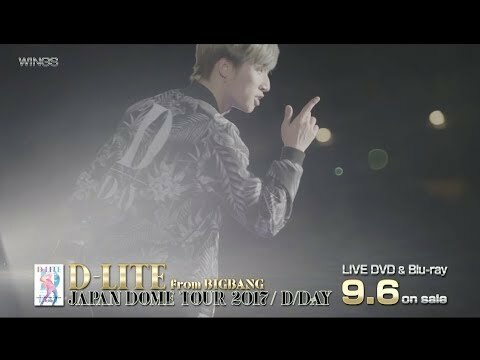 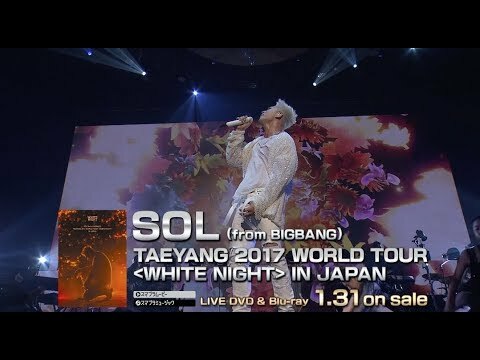 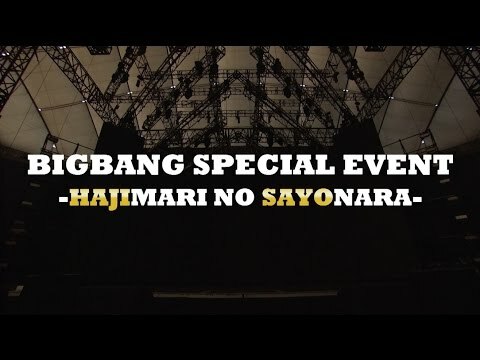 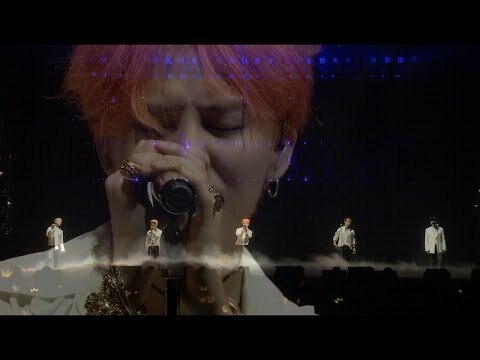 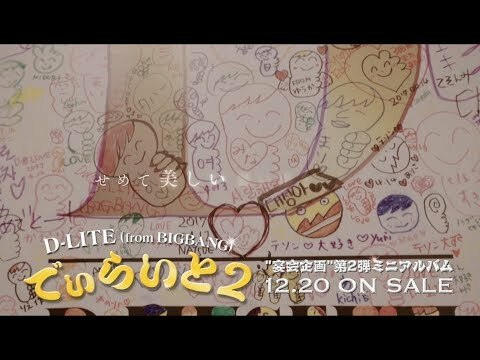 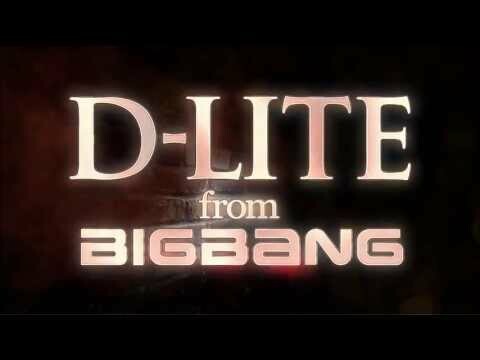 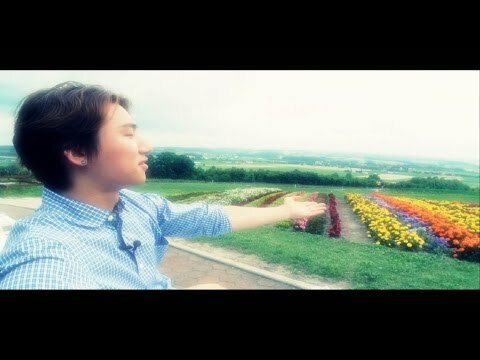 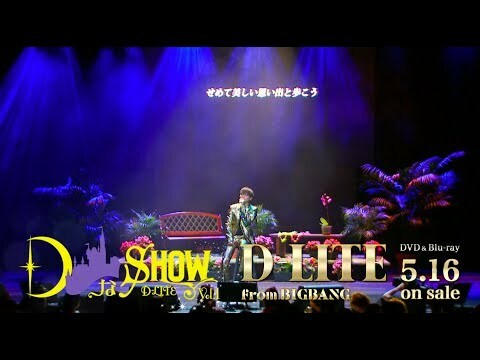 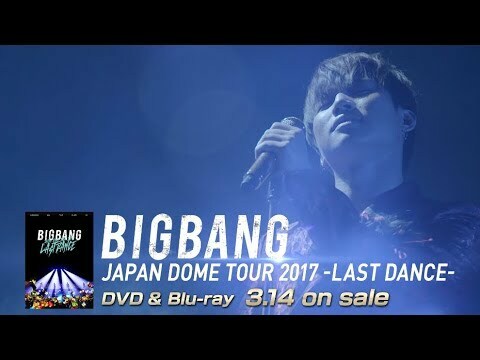 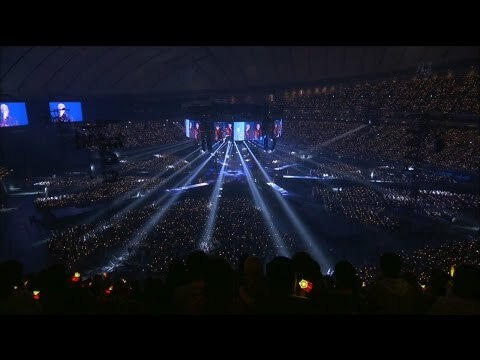 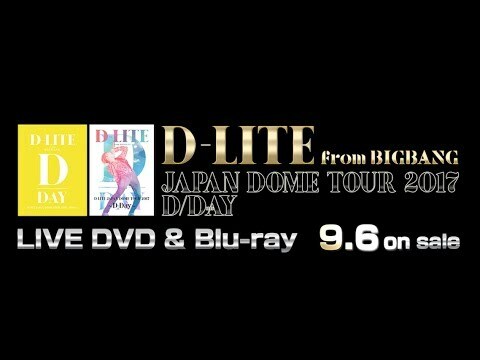 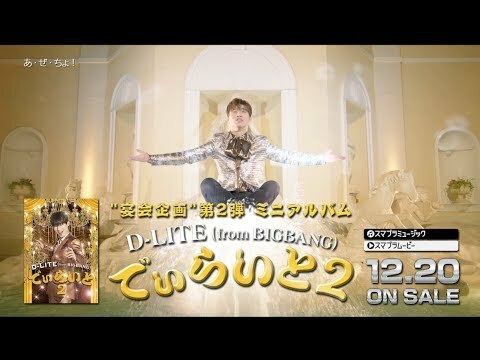 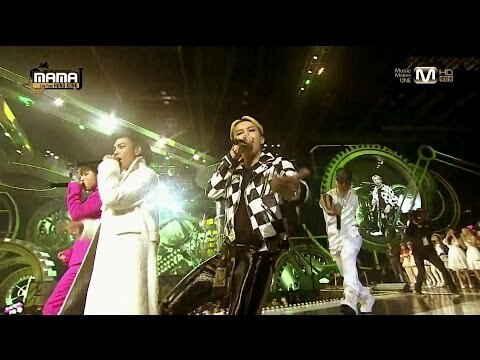 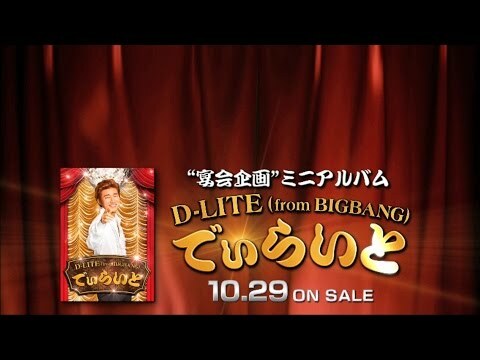 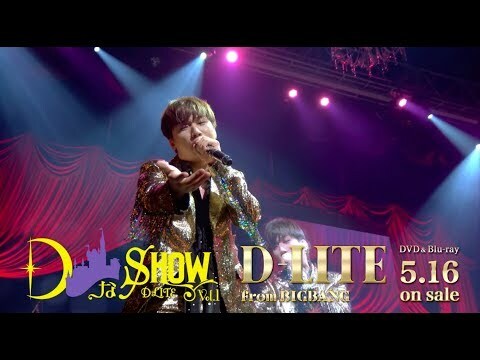 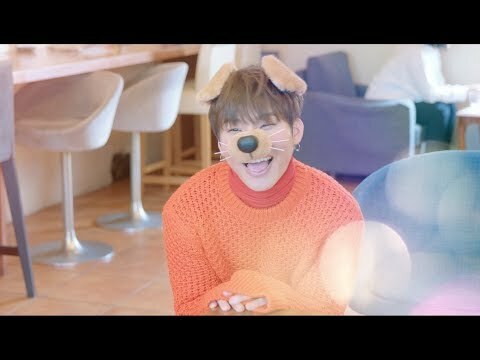 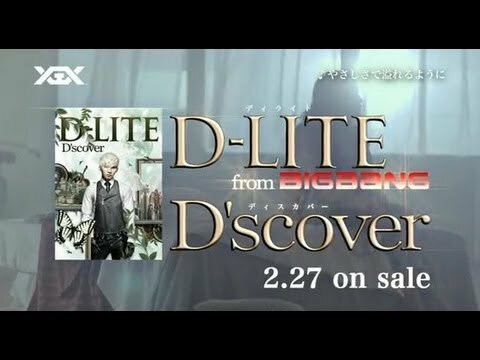 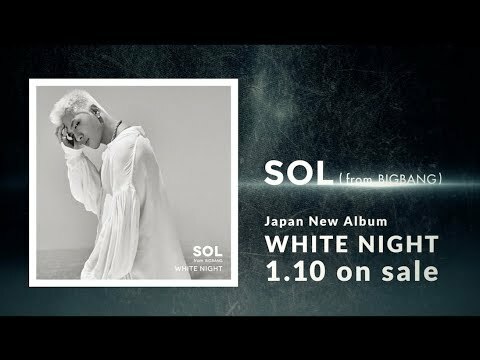 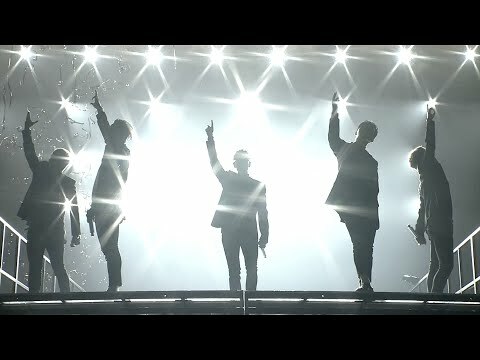 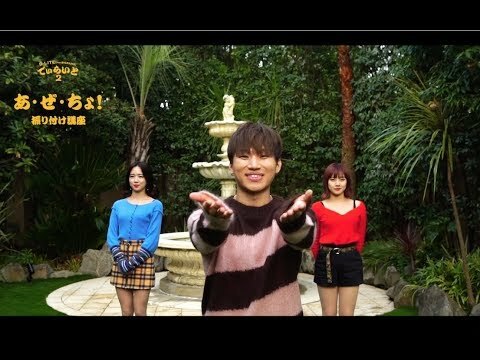 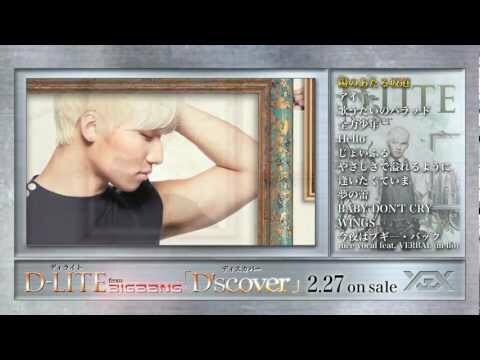 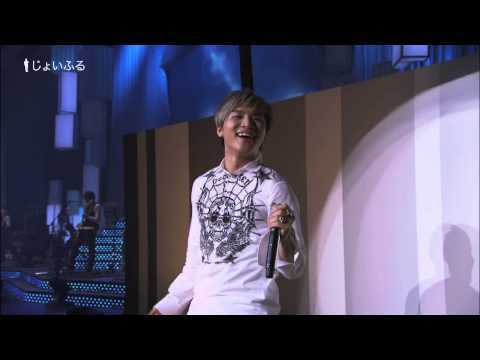 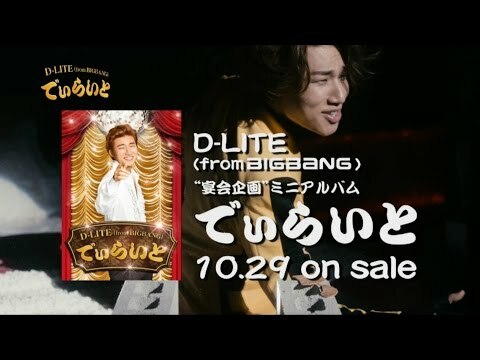 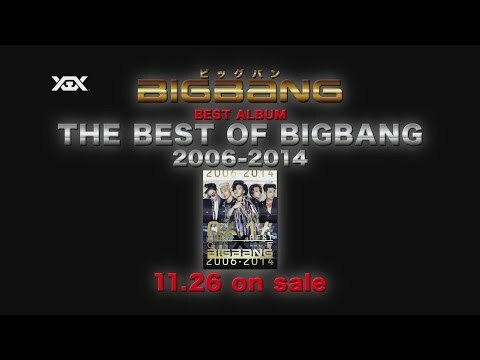 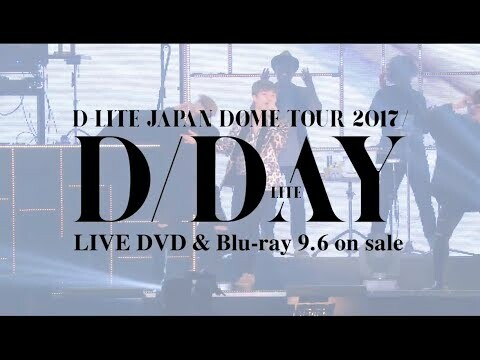 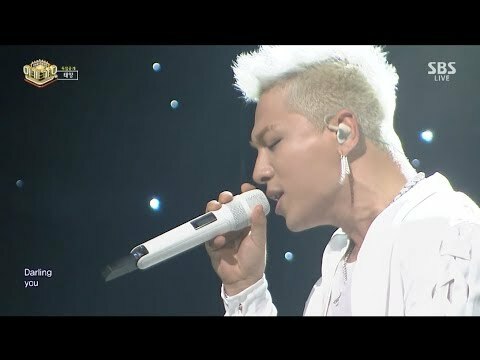 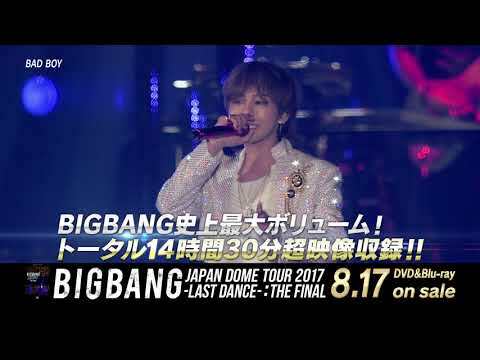 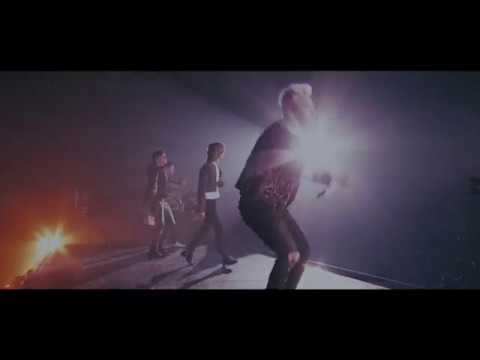 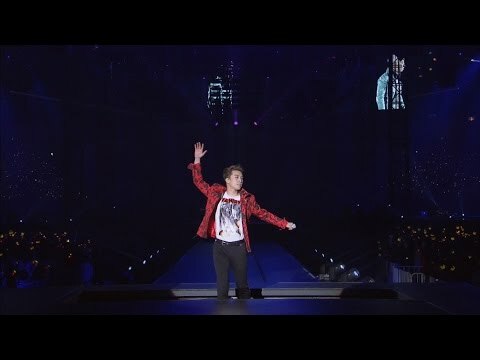 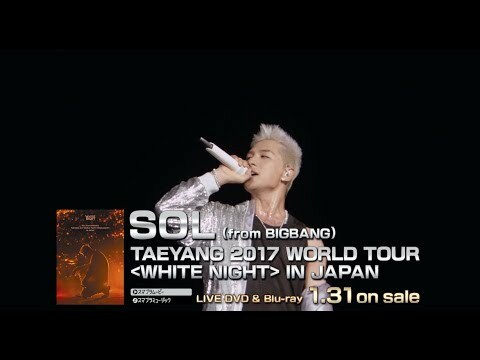 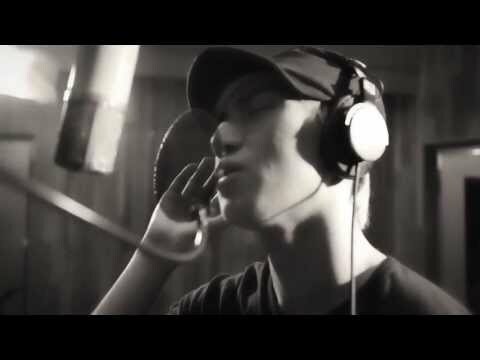 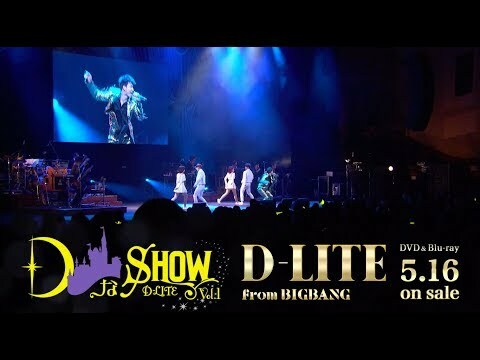 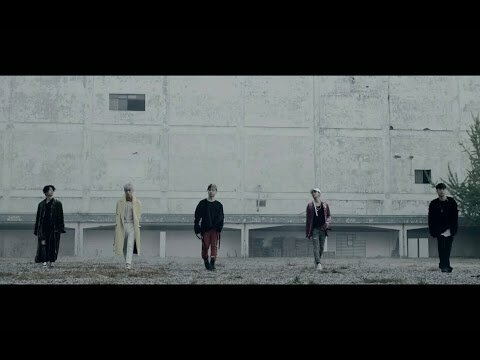 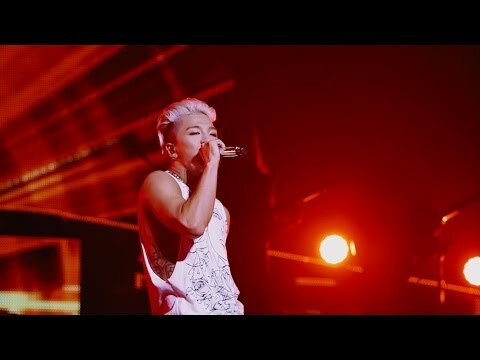 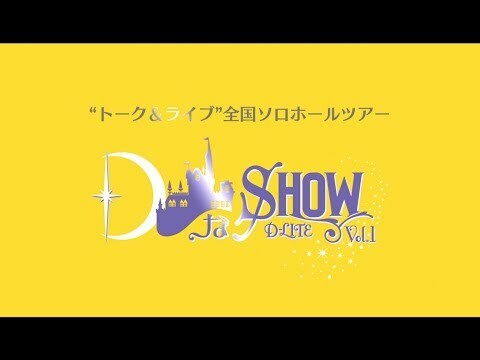 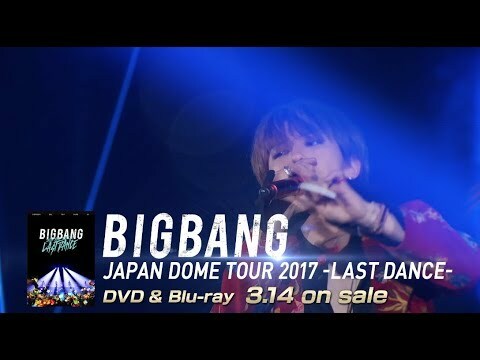 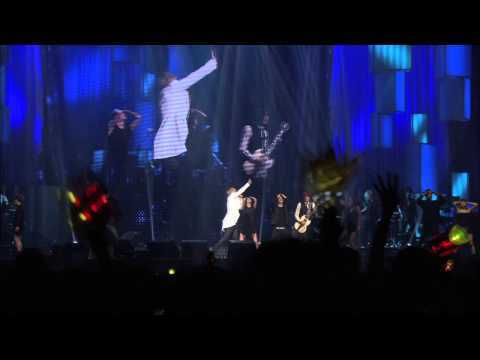 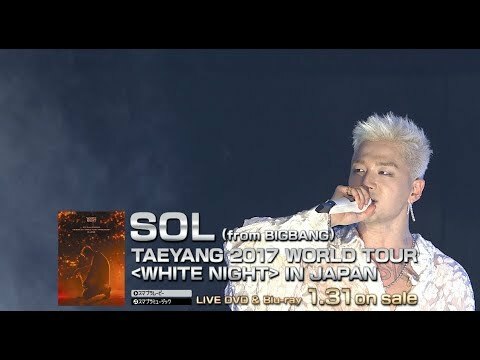 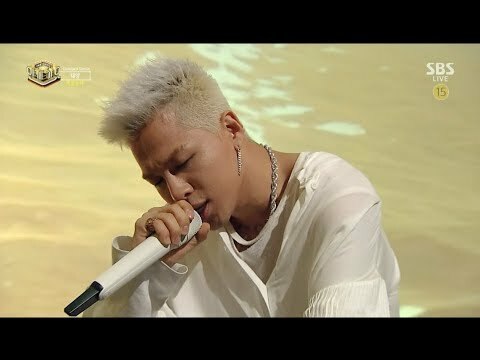 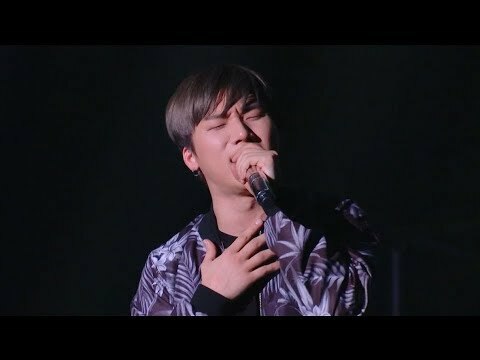 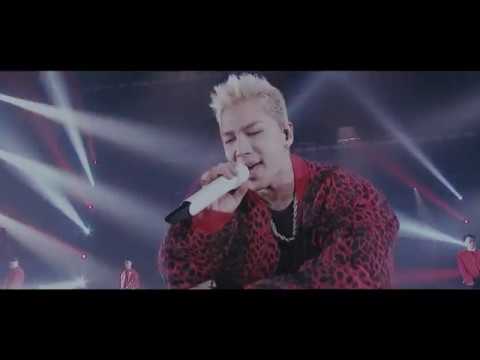 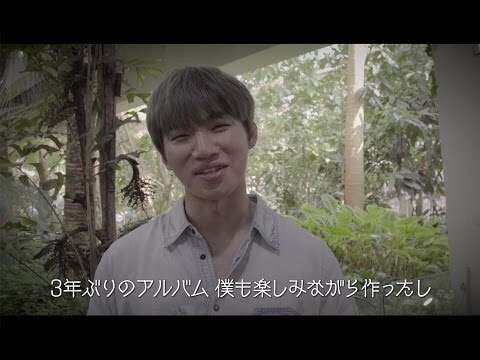 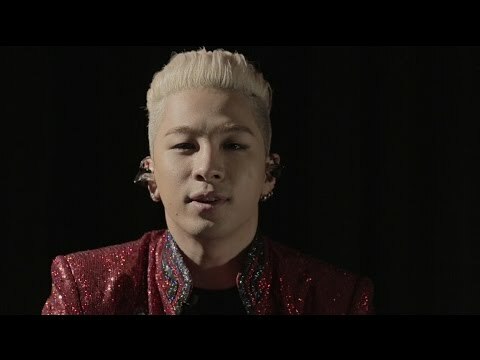 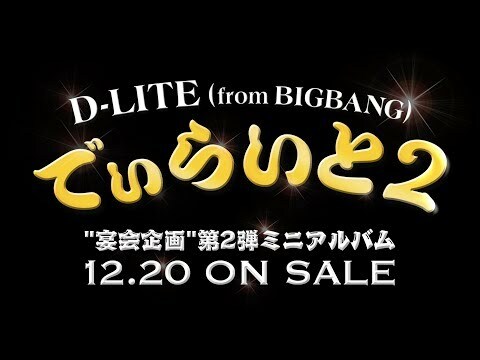 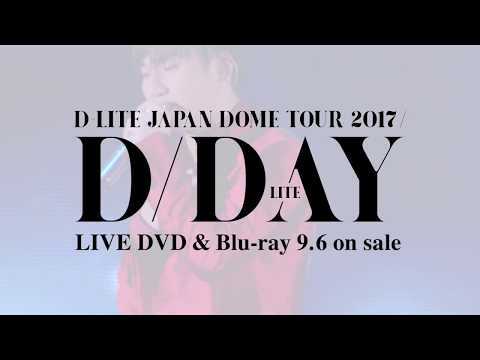 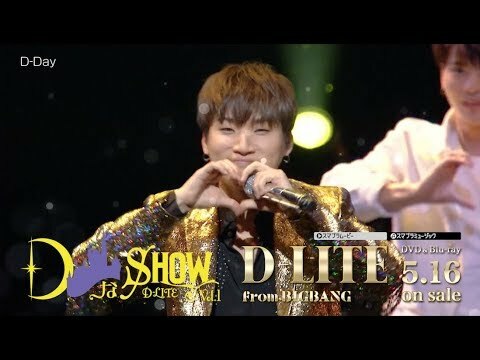 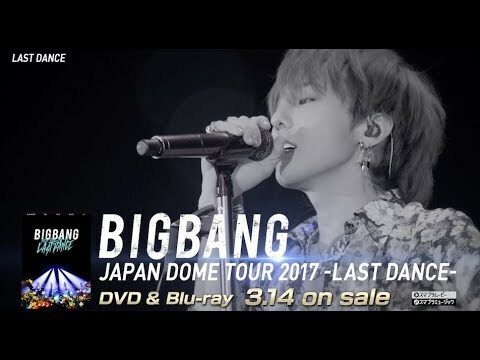 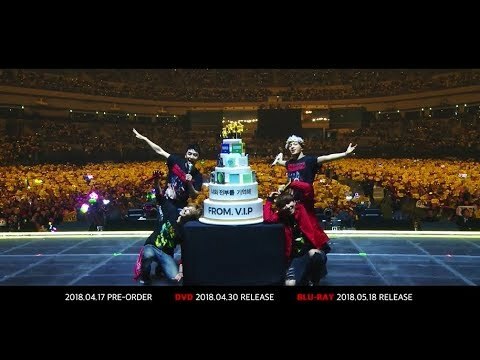 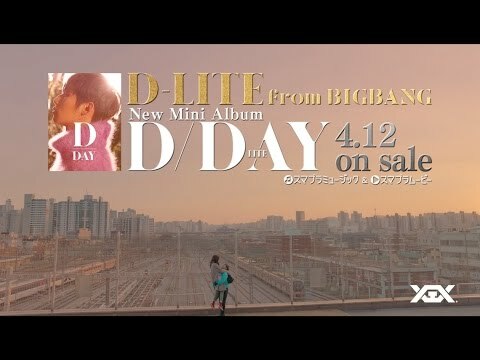 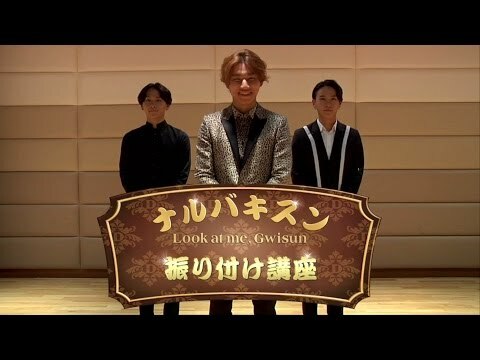 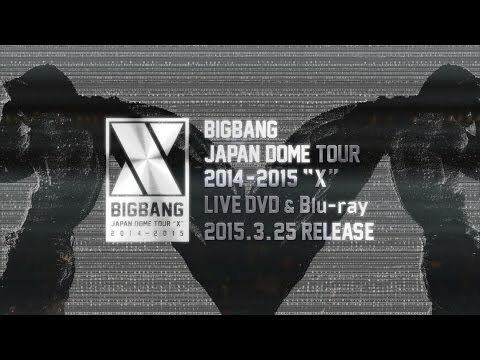 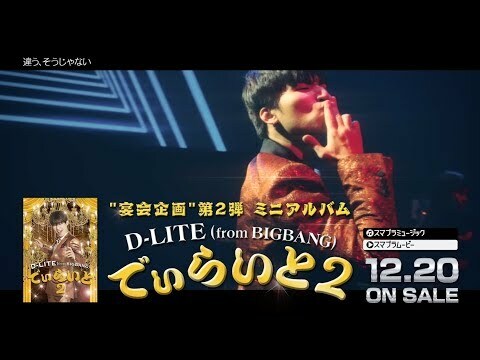 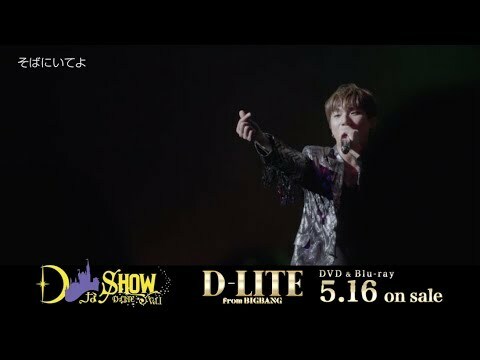  D-LITE - 歌うたいのバラッド (D'scover Tour 2013 in Japan ～DLive～) Short Ver. 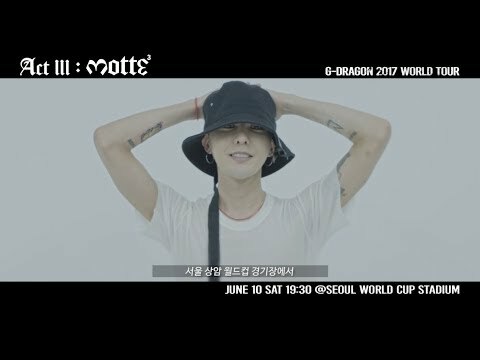 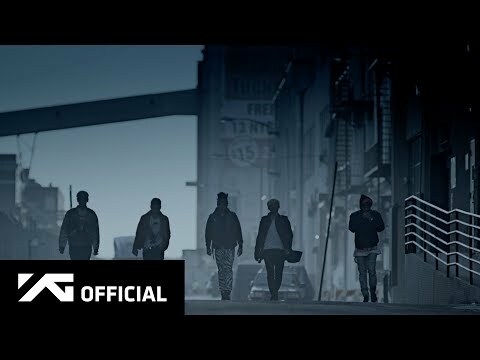 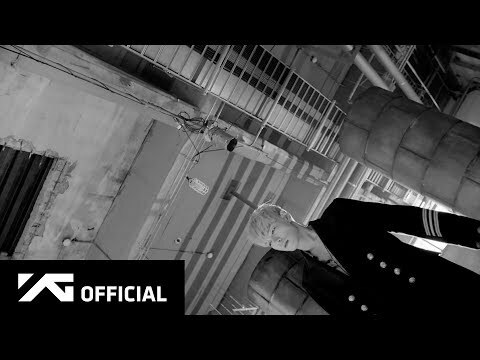 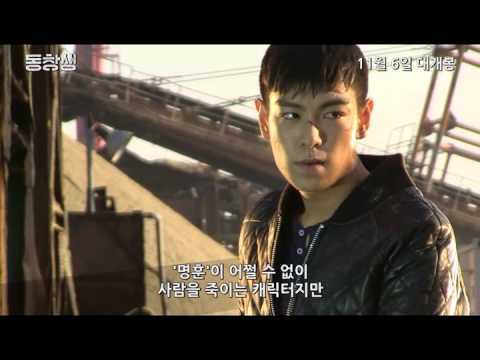 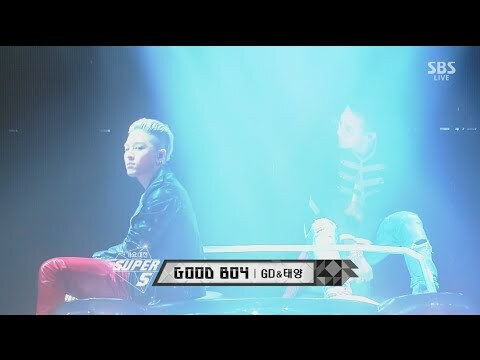 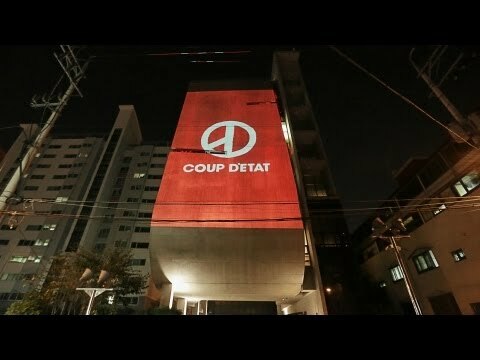 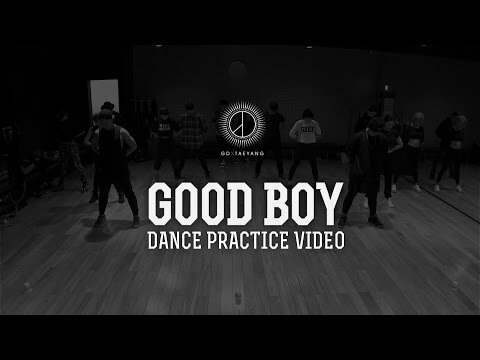 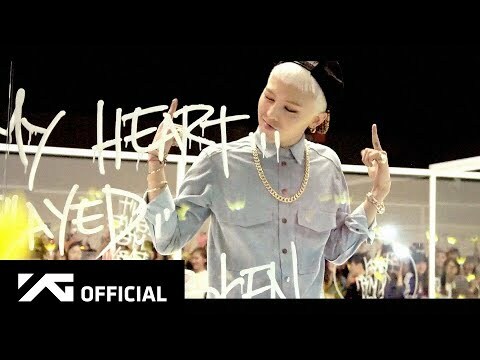 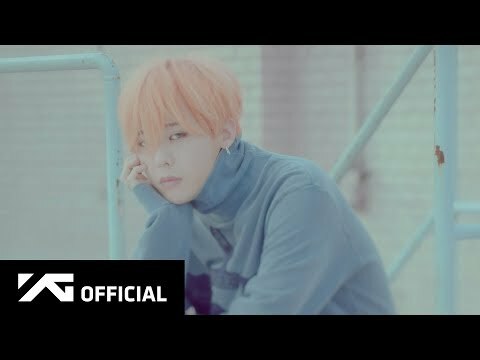 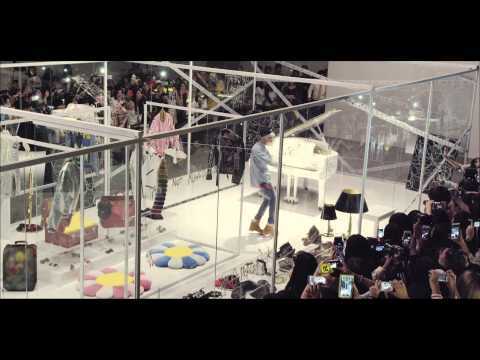 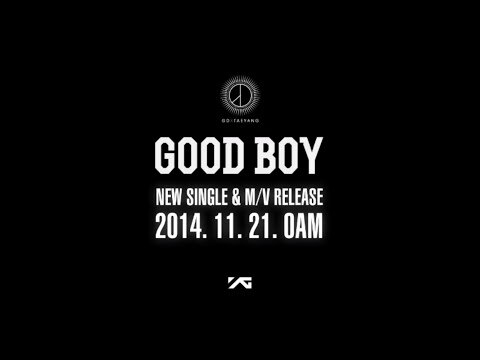 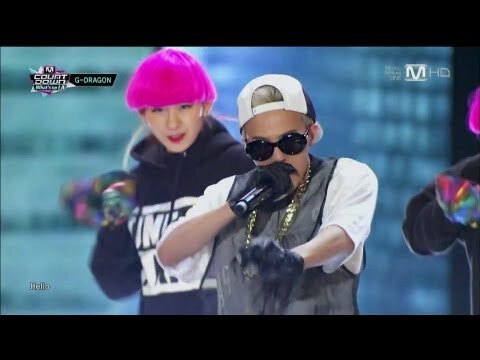 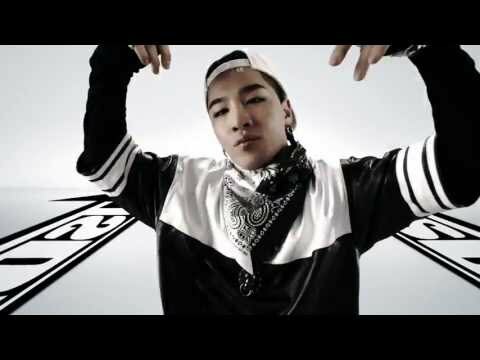 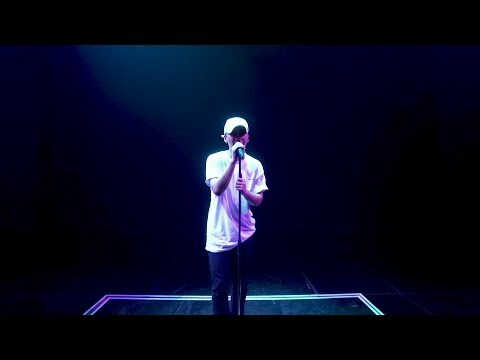 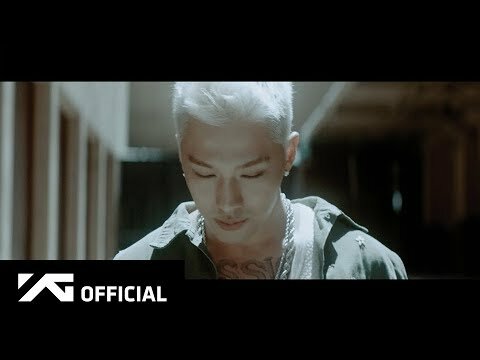 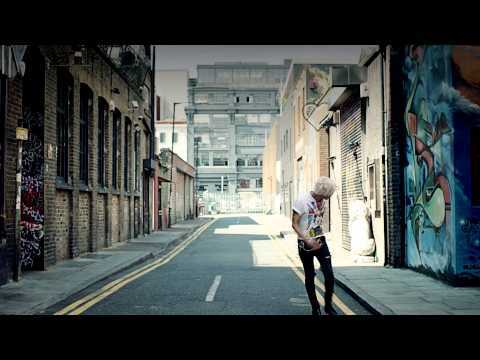 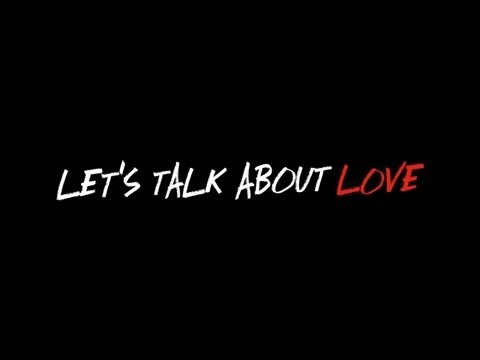 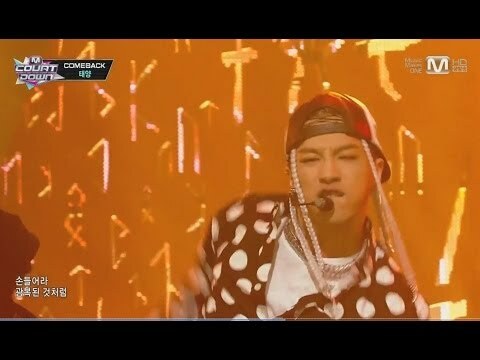 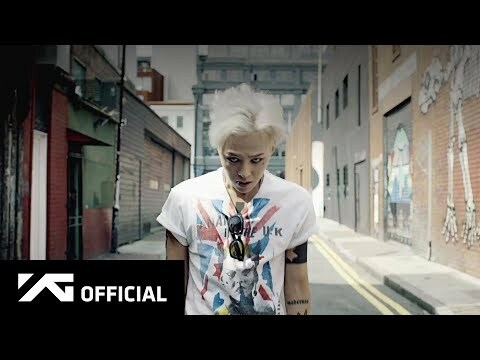 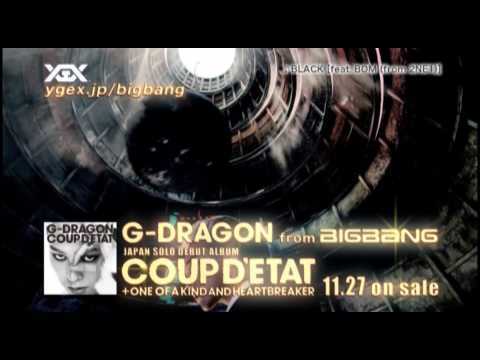 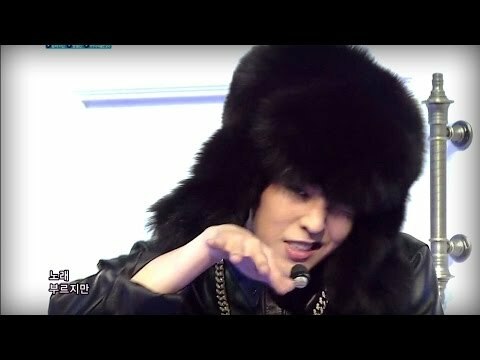 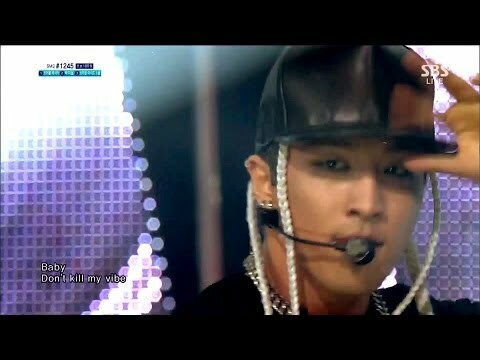 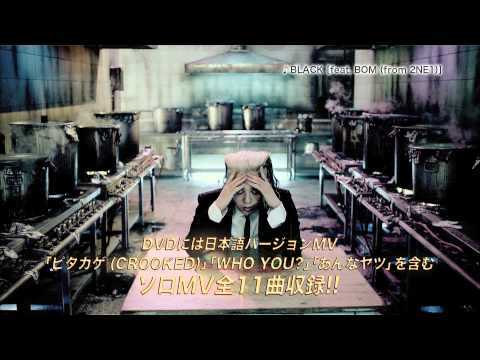 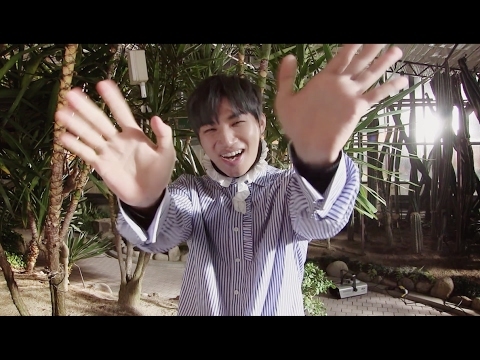 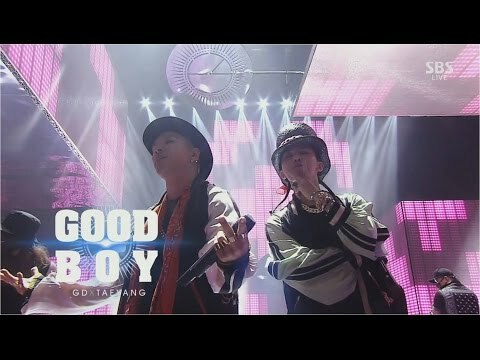 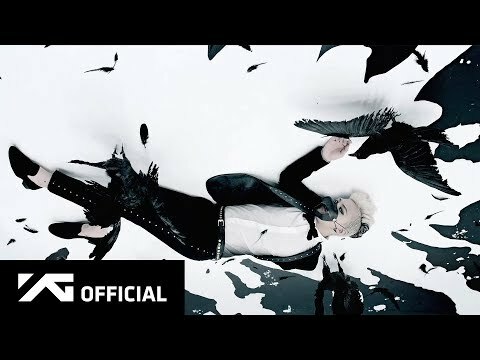 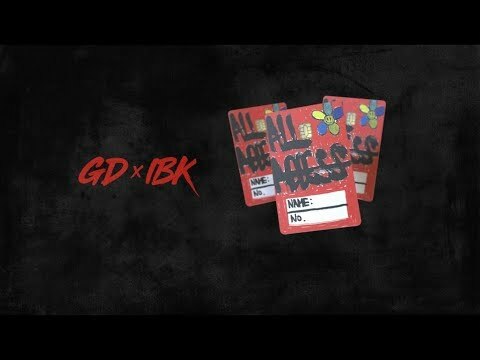 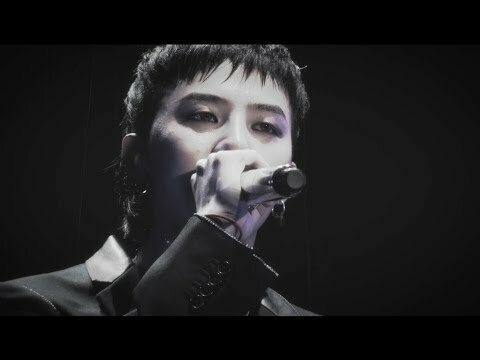 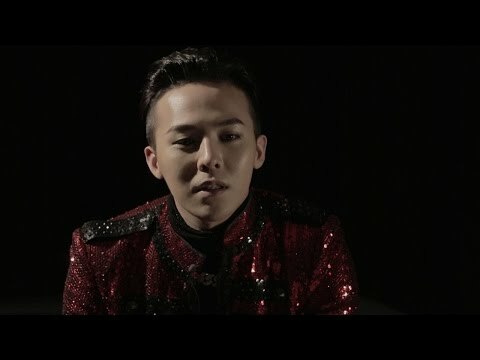  G-DRAGON - YG BUILDING "MEDIA FACADE"
 V.I (from BIGBANG) - 僕を見つめて[GOTTA TALK TO YOU] MV Short ver. 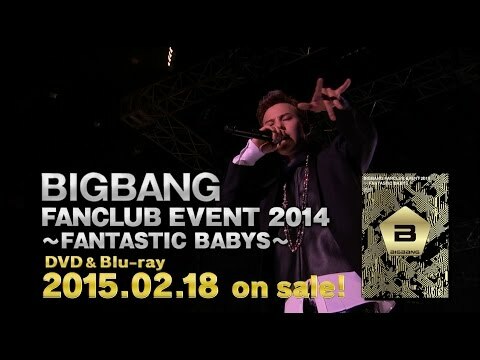 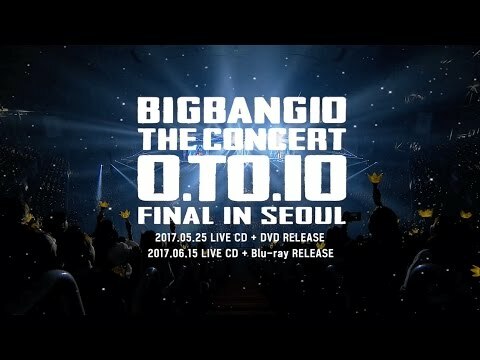 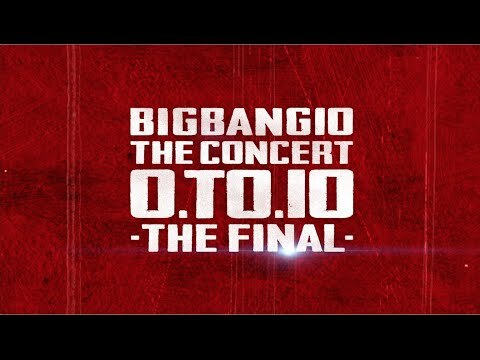 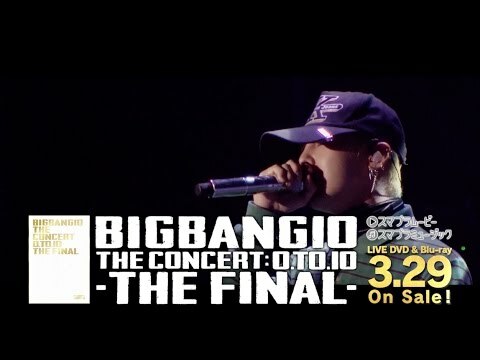 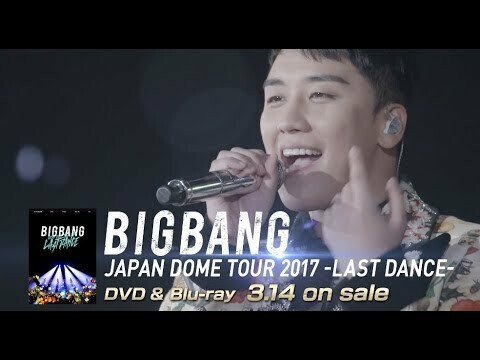 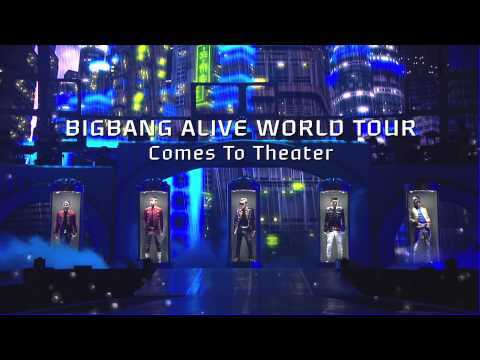 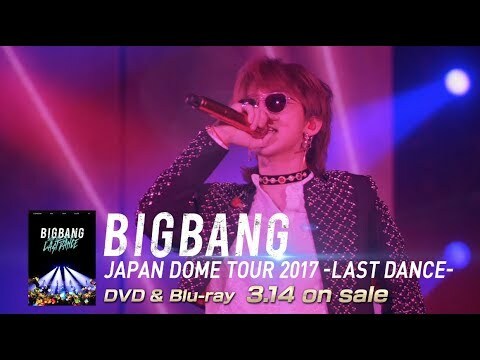 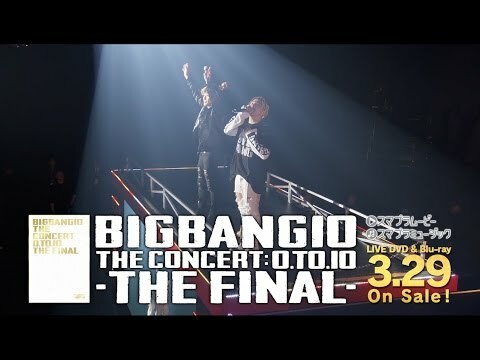 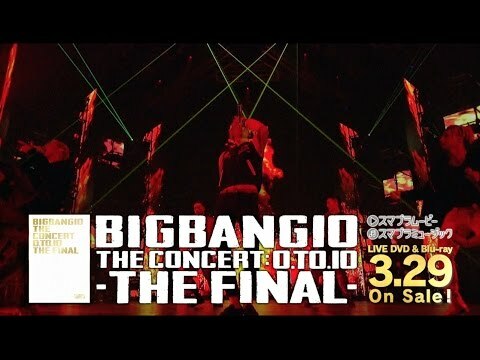 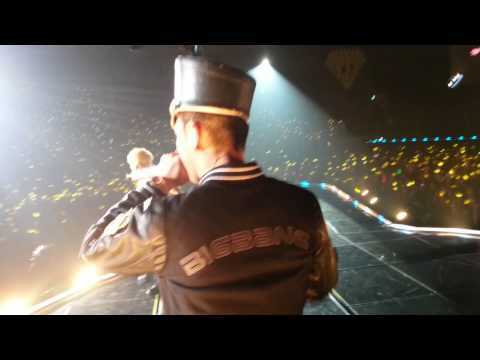 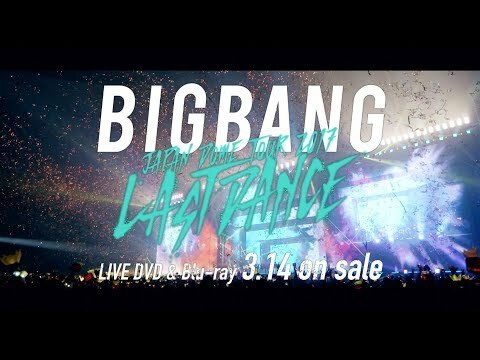 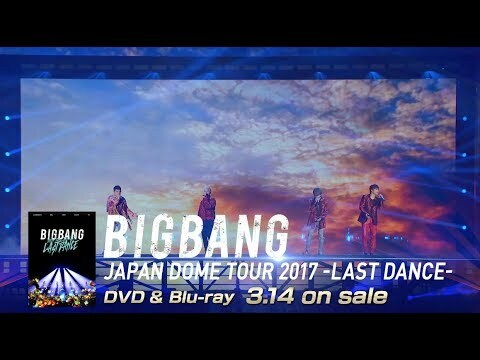 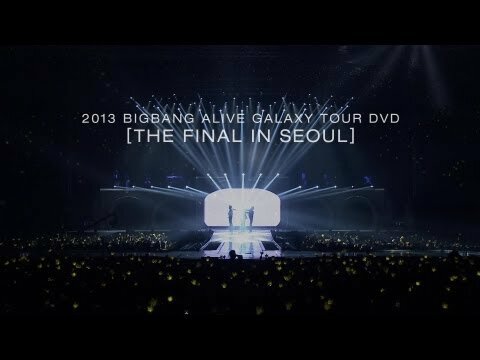 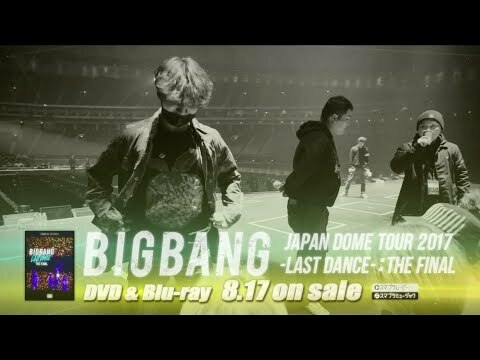 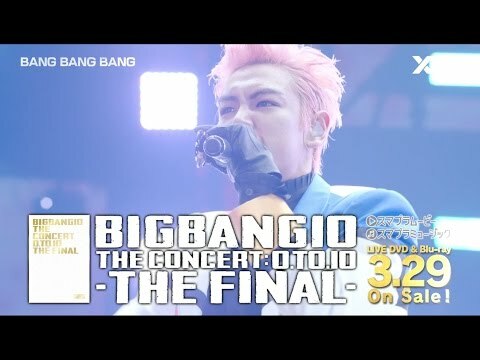 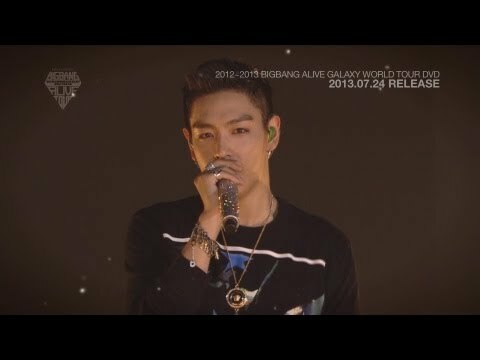 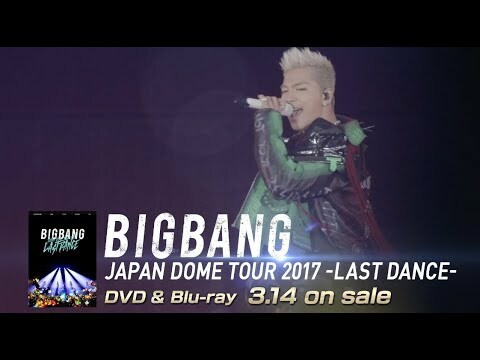 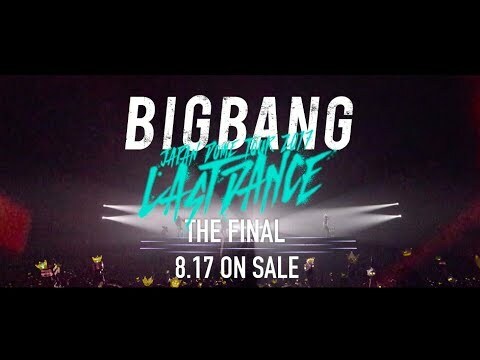 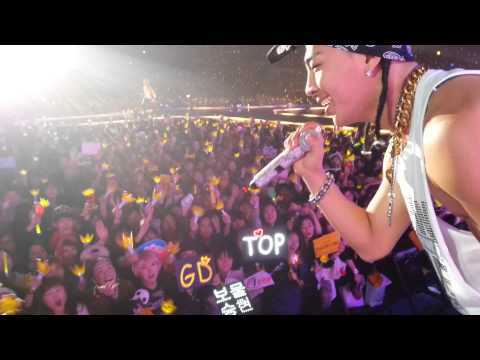 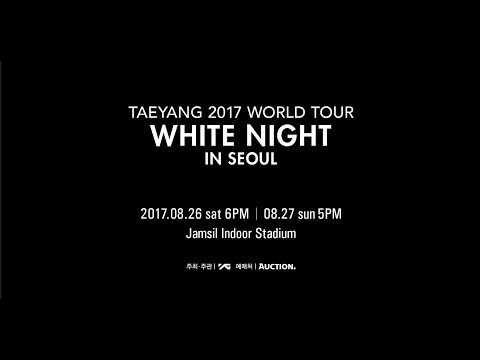 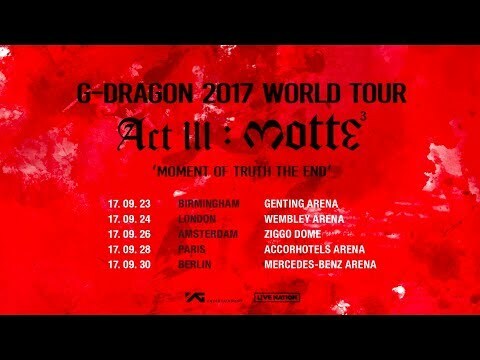 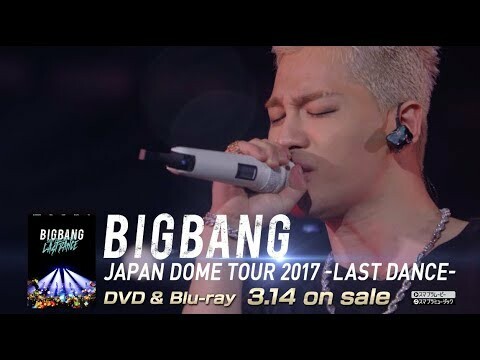 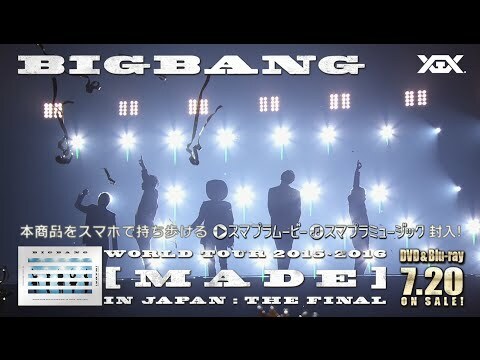 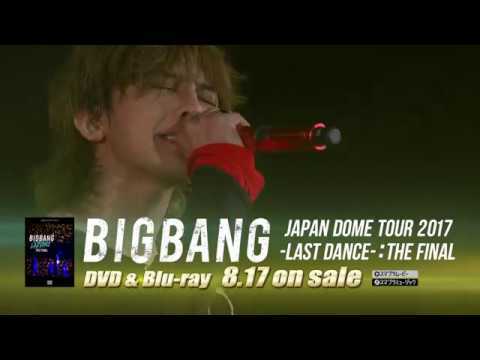 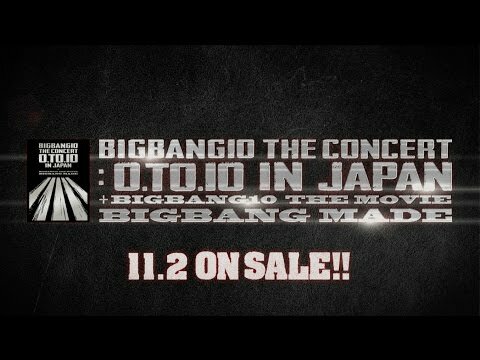 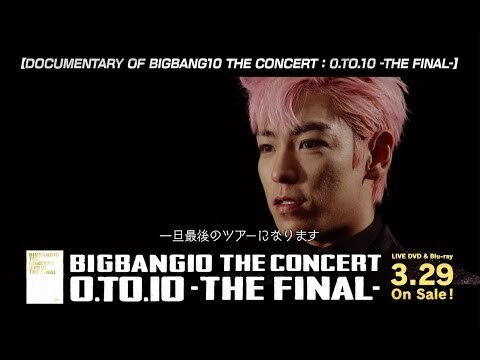 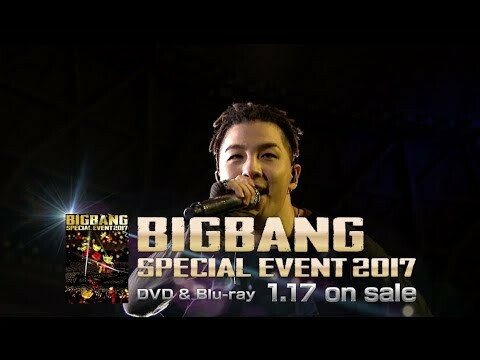 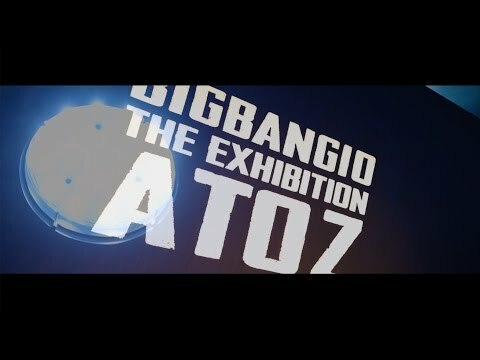 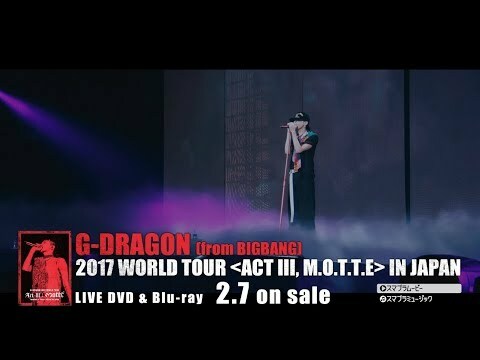 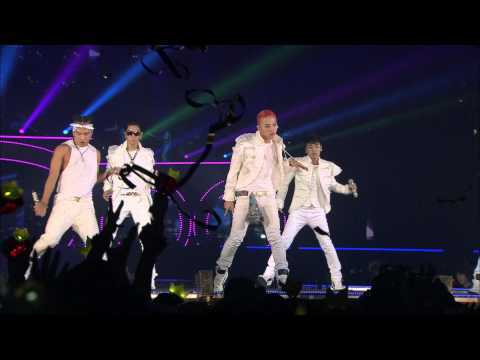 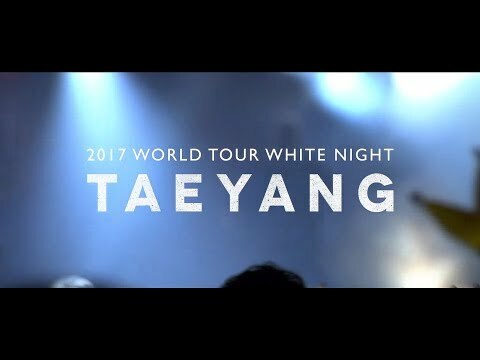 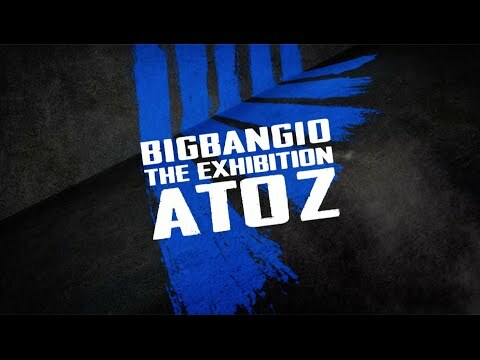 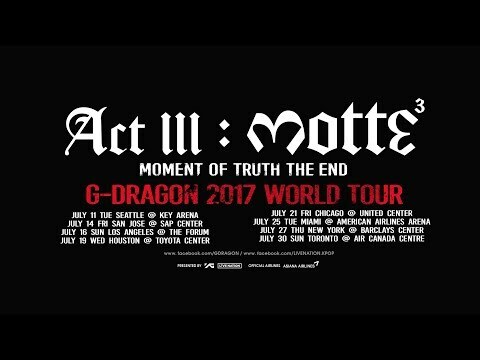 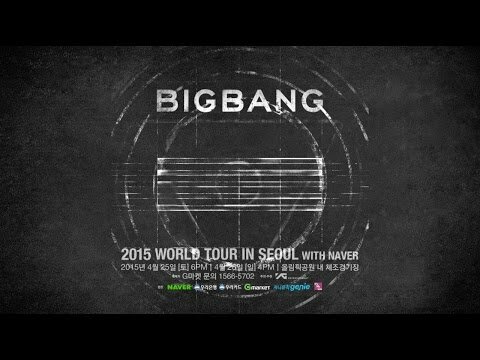 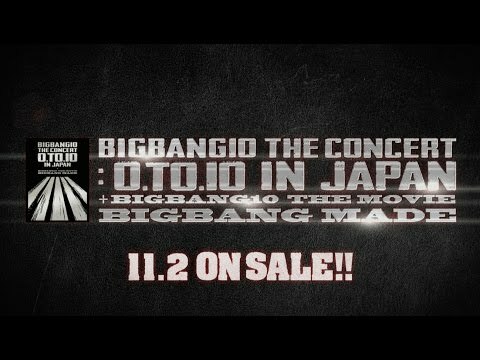 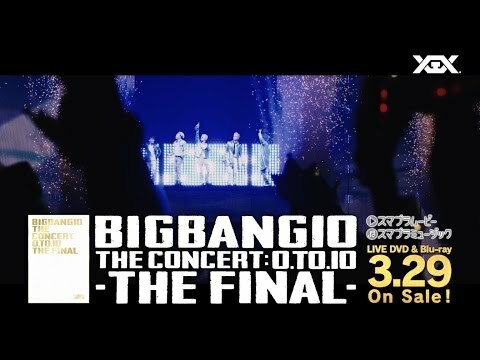 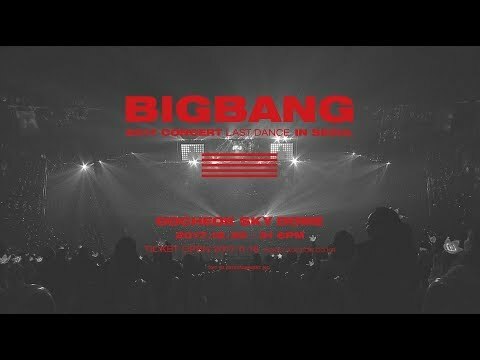 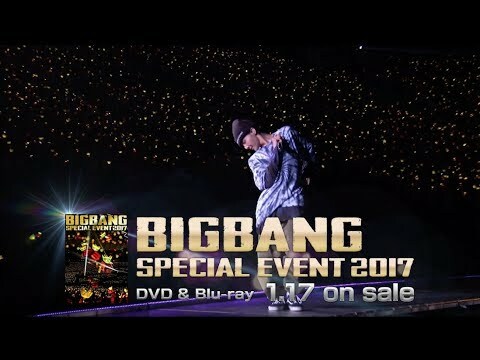 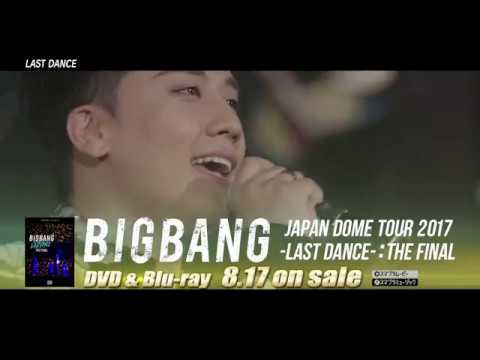 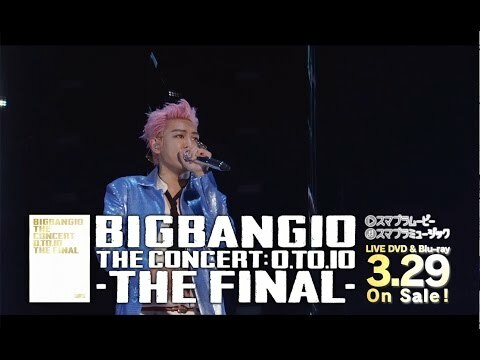 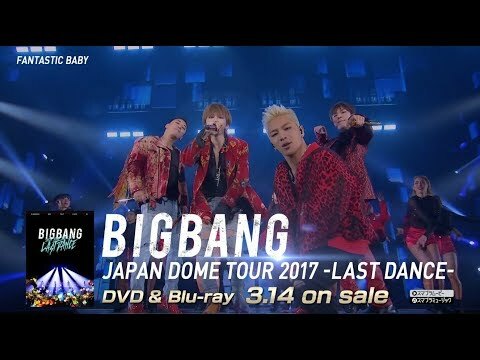 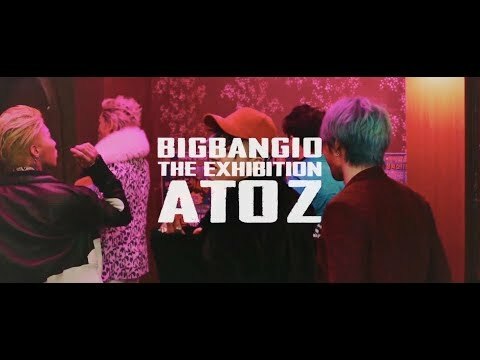 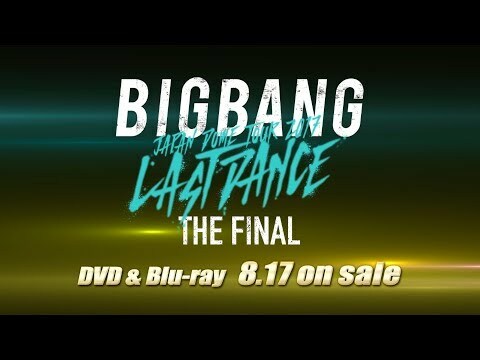 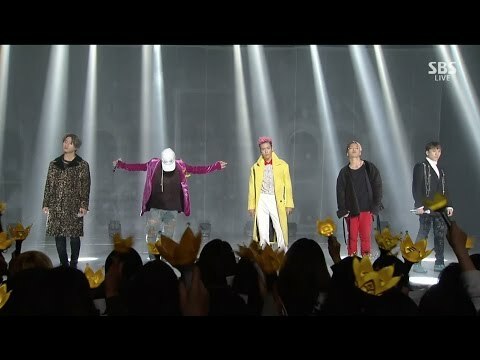 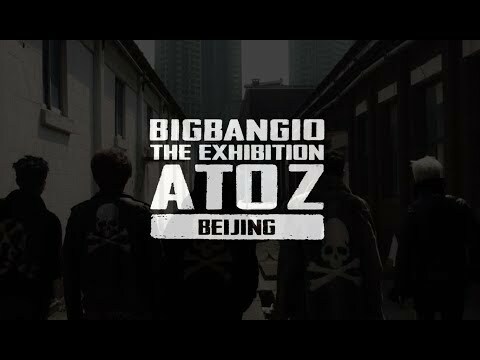 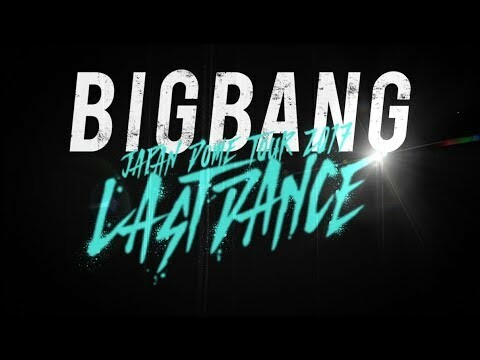 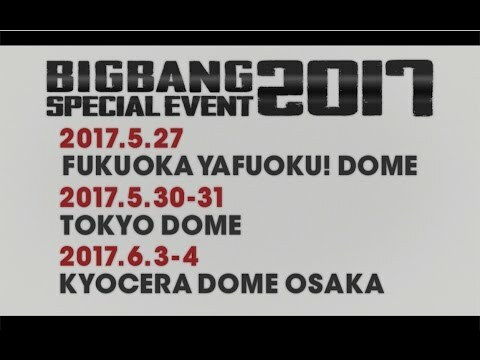 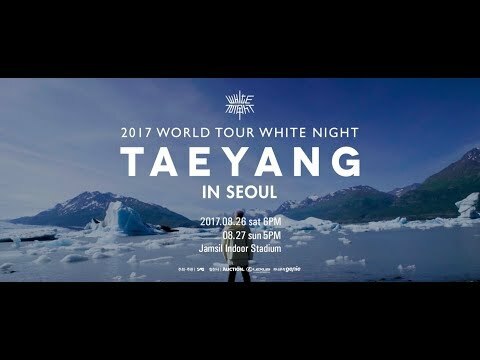 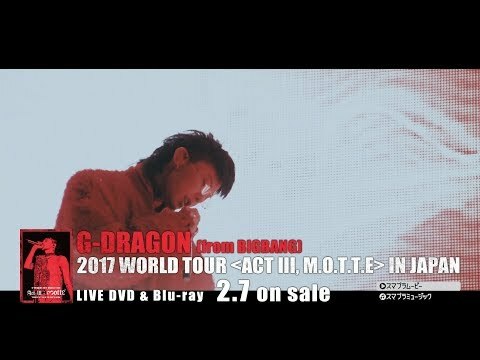  BIGBANG ALIVE GALAXY WORLD TOUR Comes To Theater! 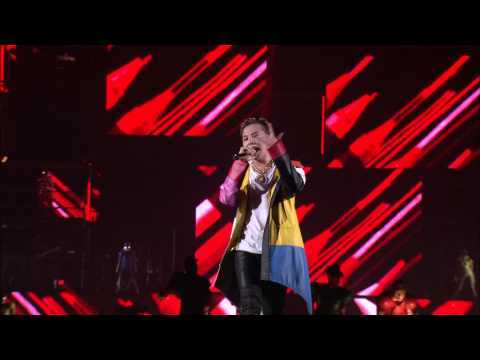 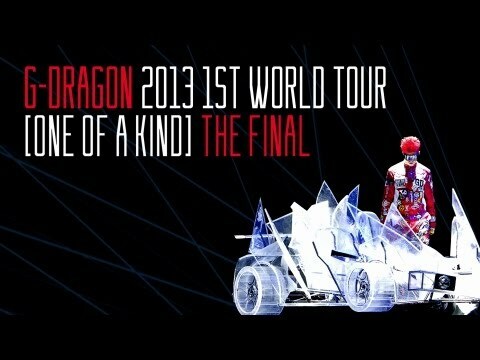 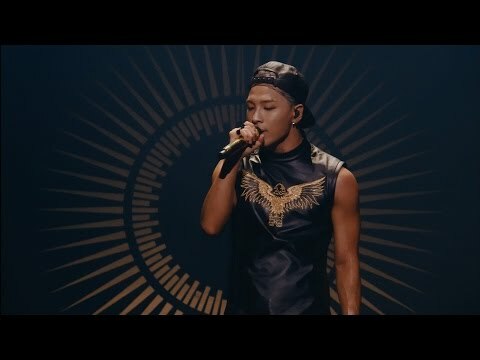 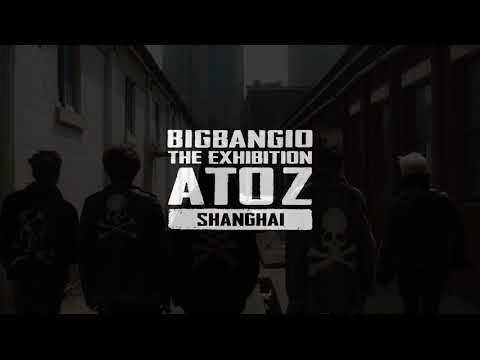 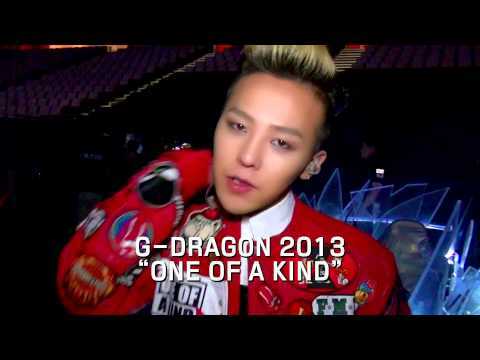 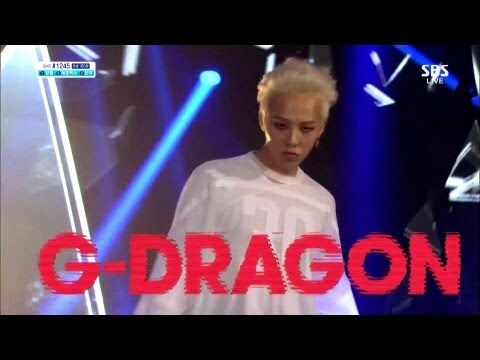 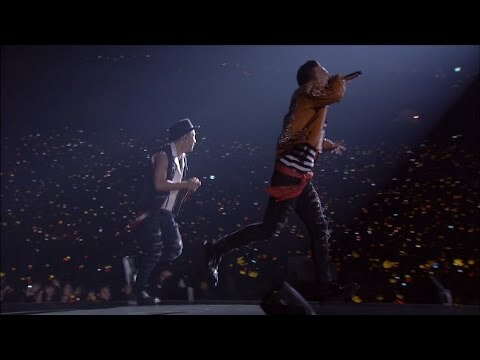 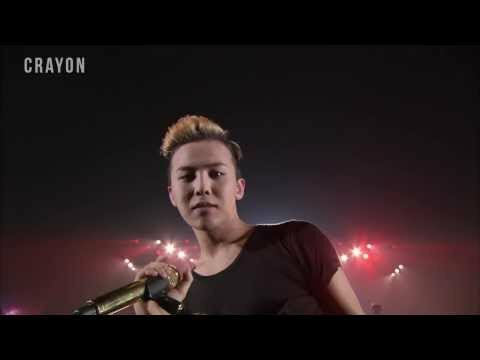 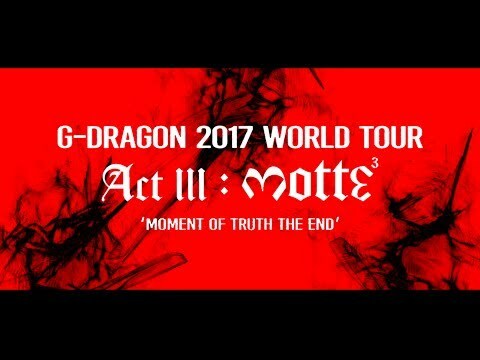 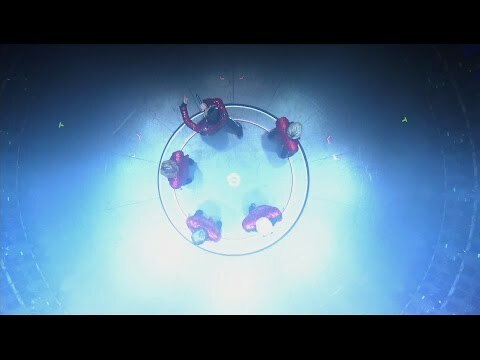 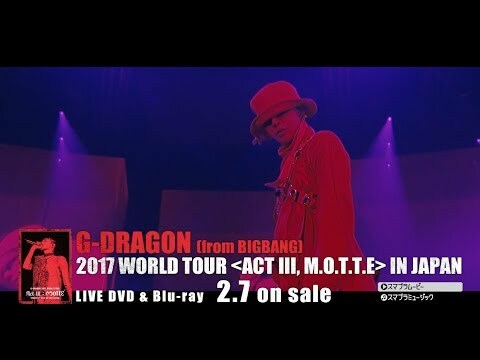 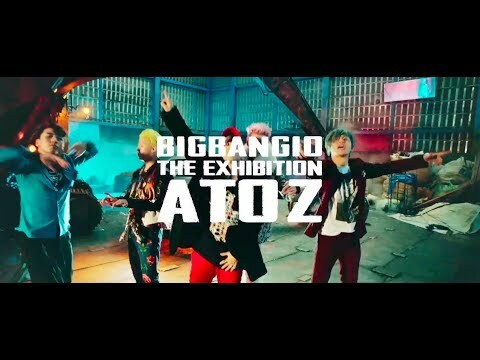 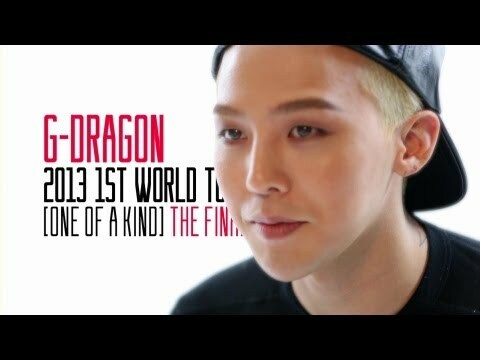 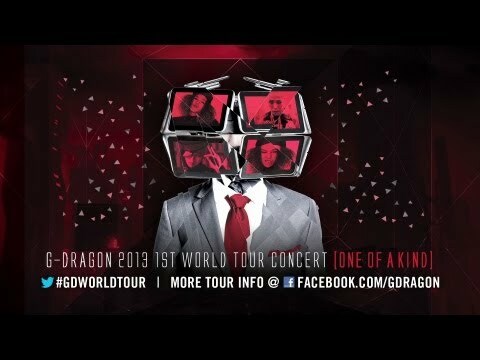 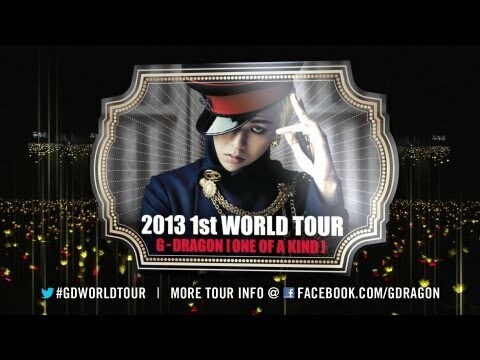 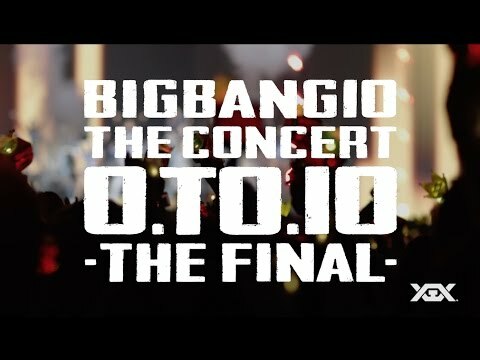 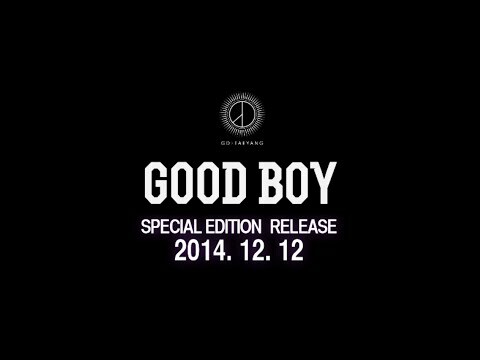 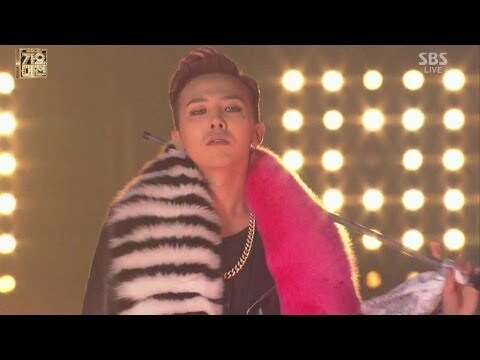 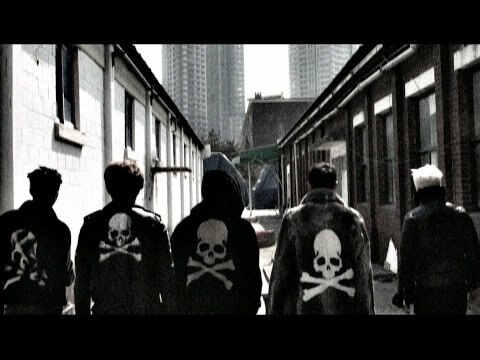 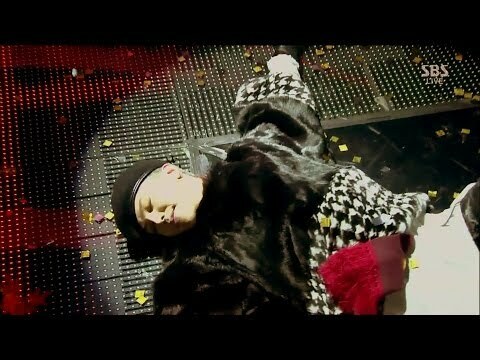 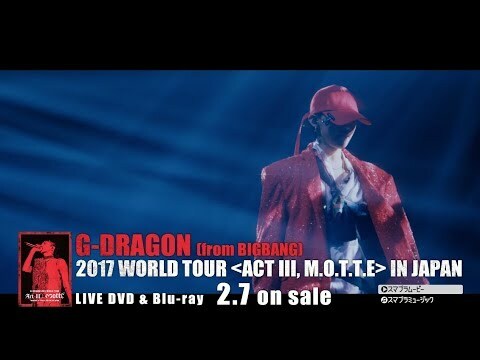 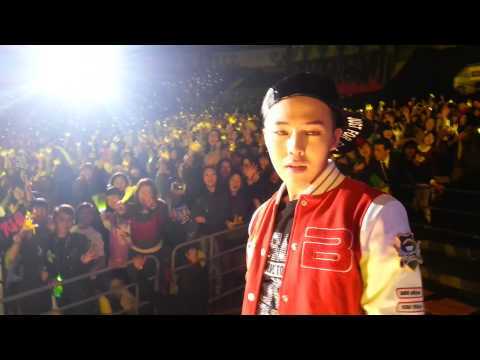 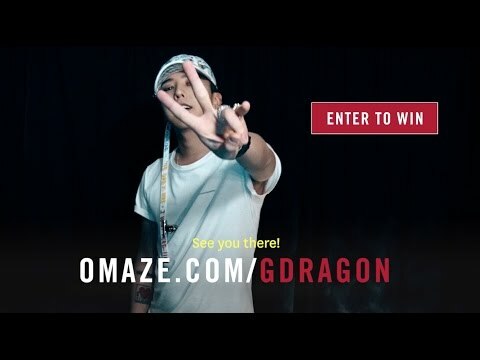 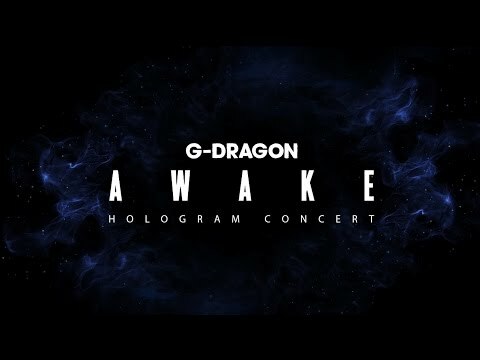 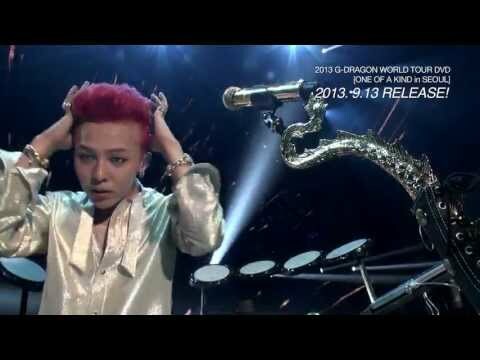 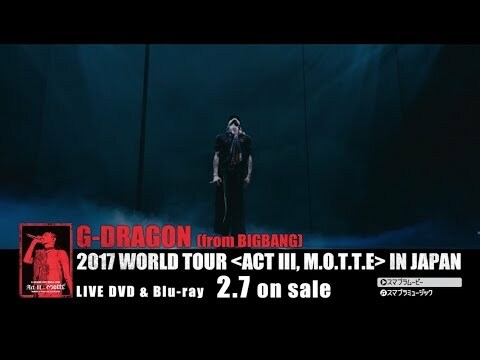 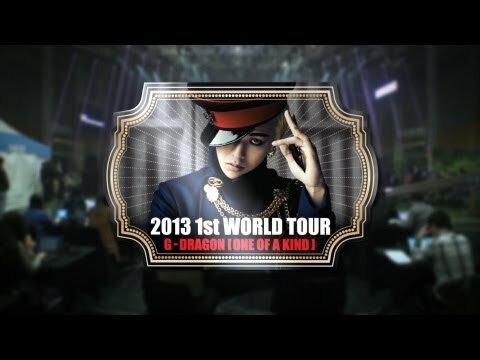 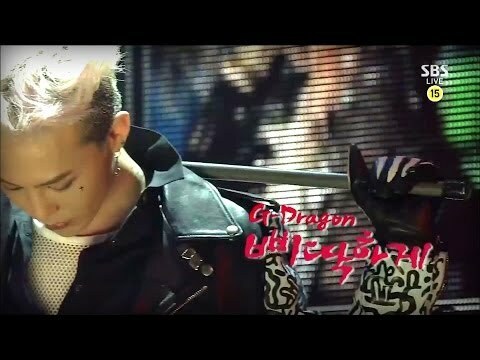 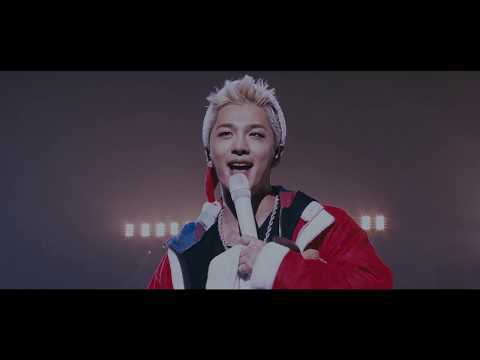 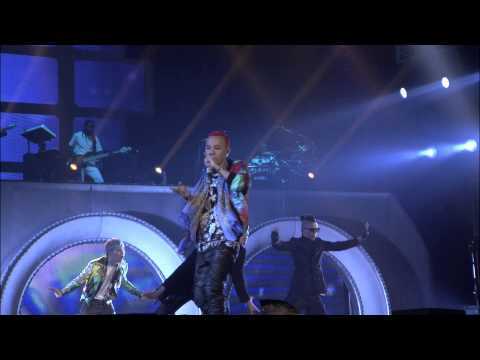 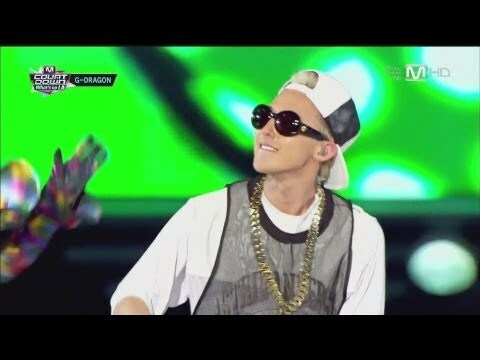  G-DRAGON 2013 WORLD TOUR [ONE OF A KIND] Official Trailer 15"
 G-DRAGON - 'ミチGO' LINE で独占公開! 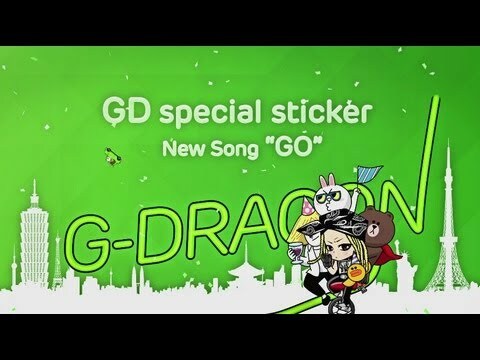  G-DRAGON - '미치GO' releasing exclusively on LINE! 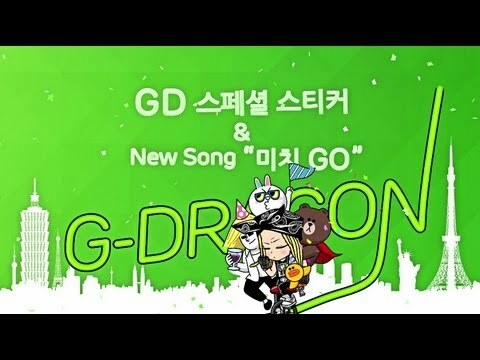 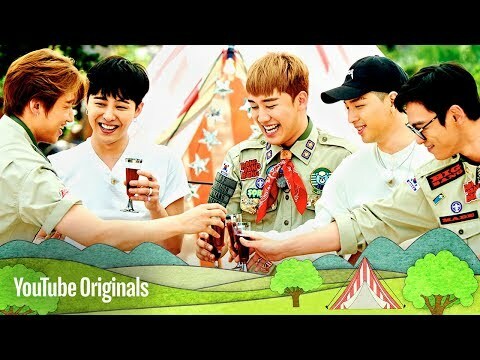 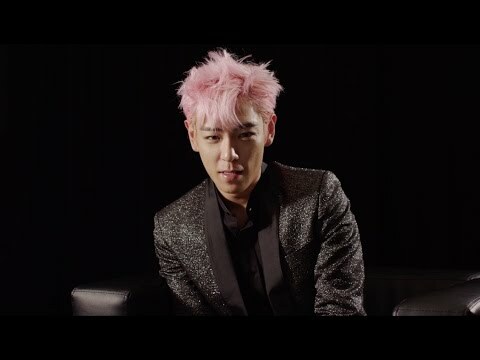 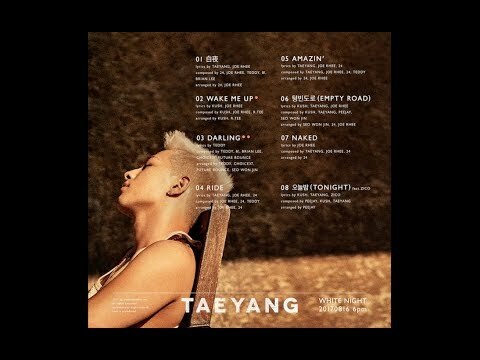 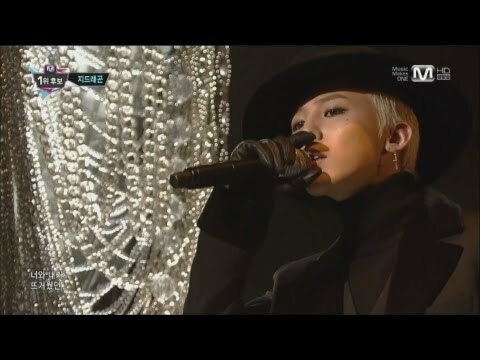 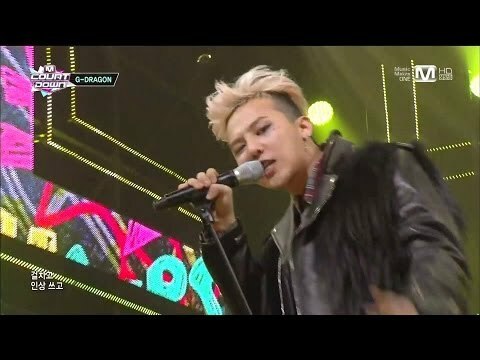 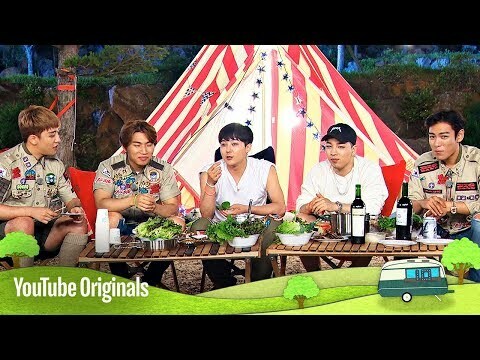 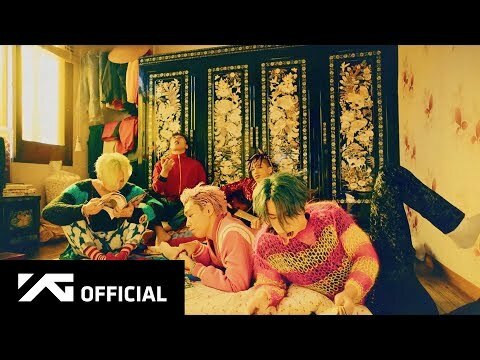 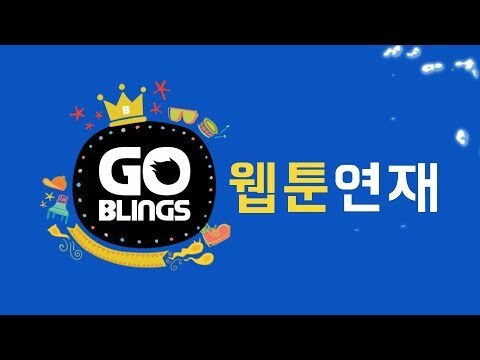 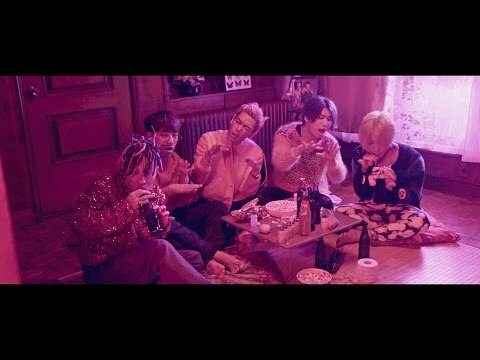  G-DRAGON - '미치GO' LINE 에서만 단독공개!